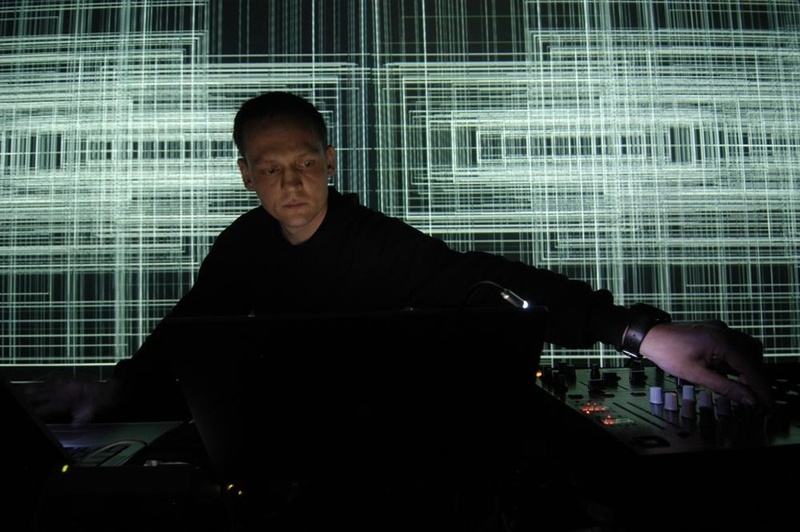 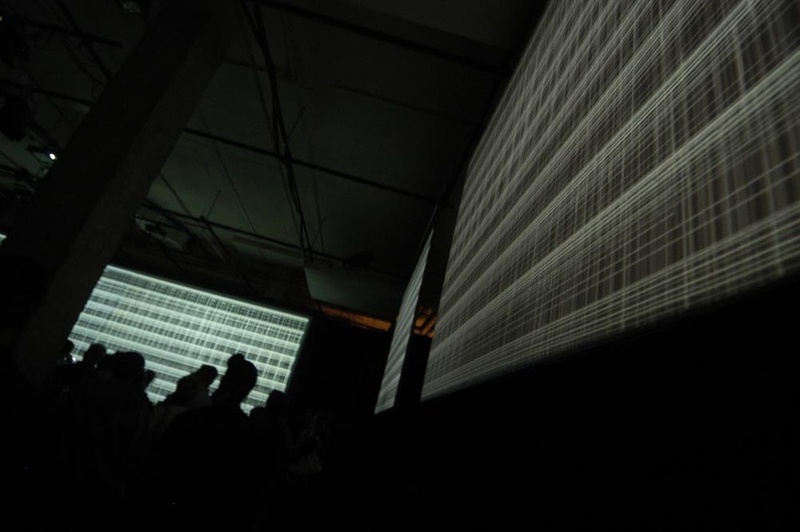 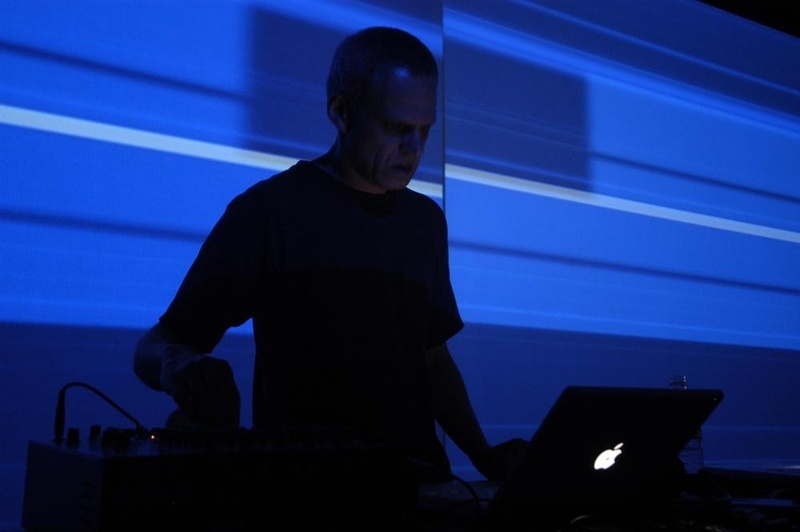 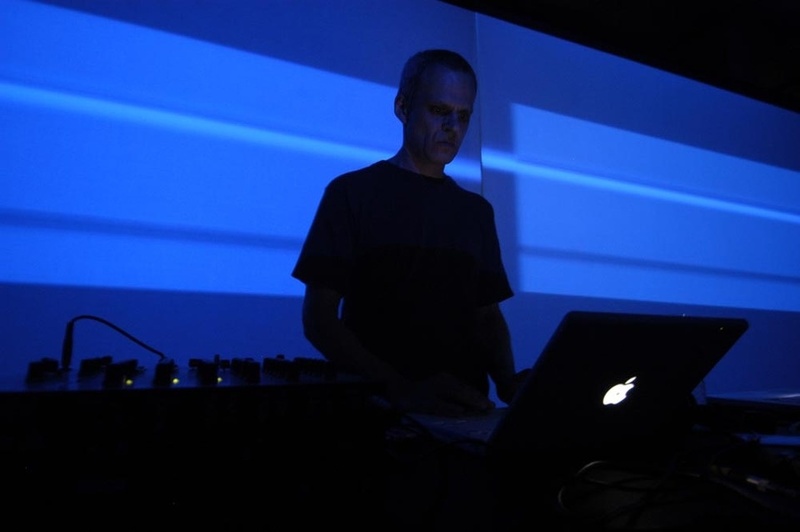 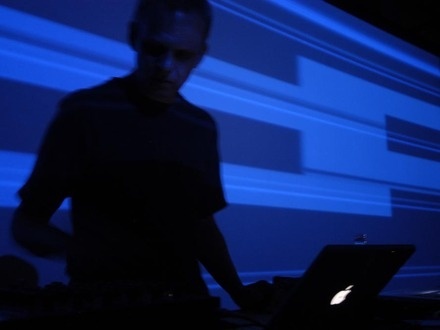 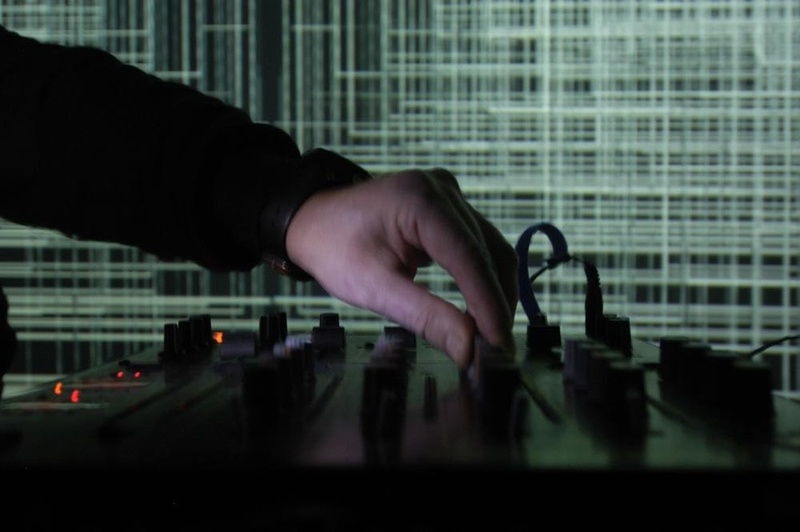 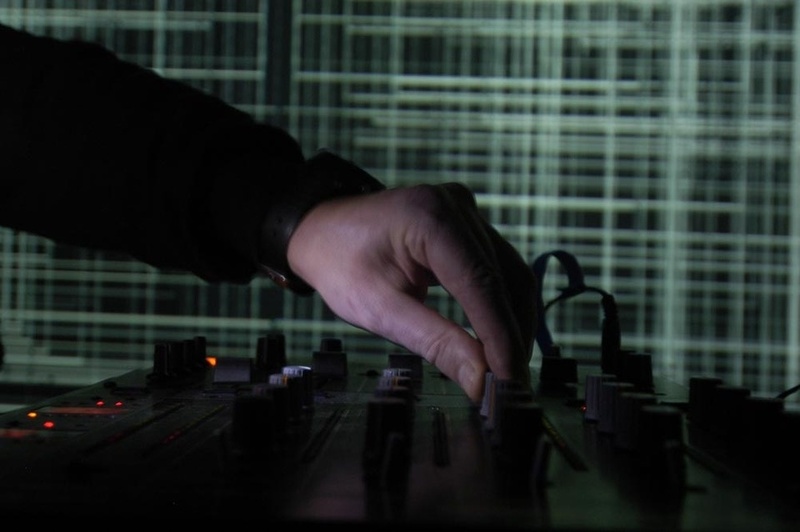 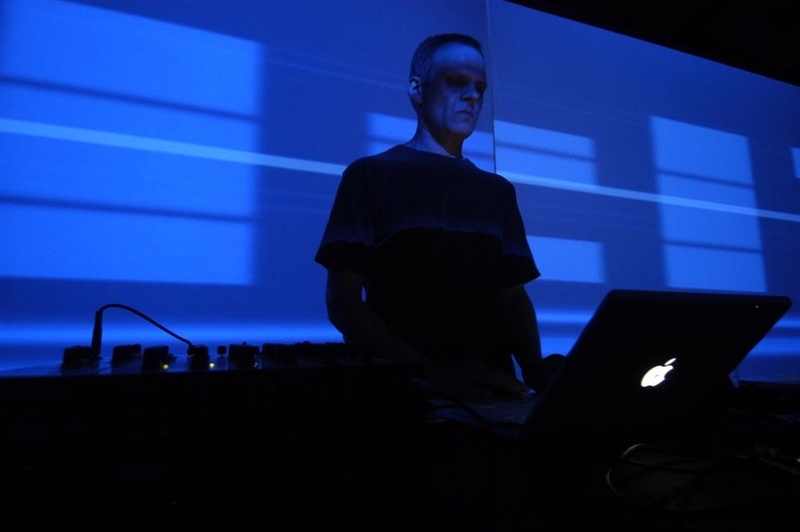 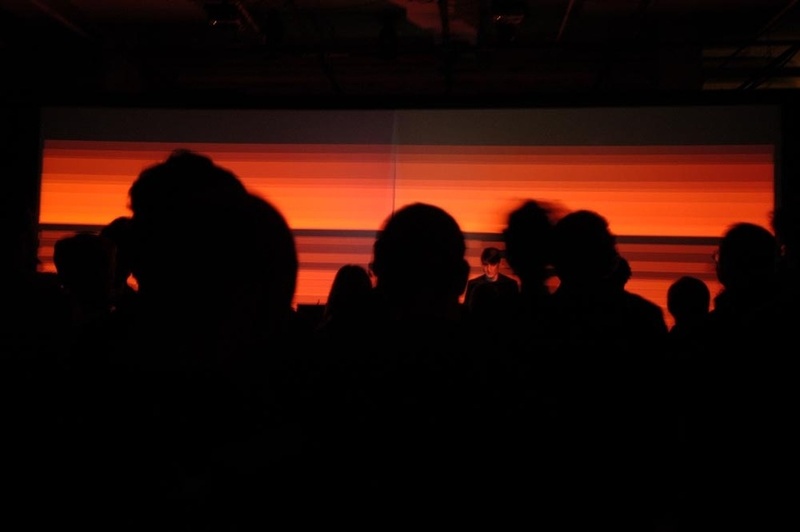 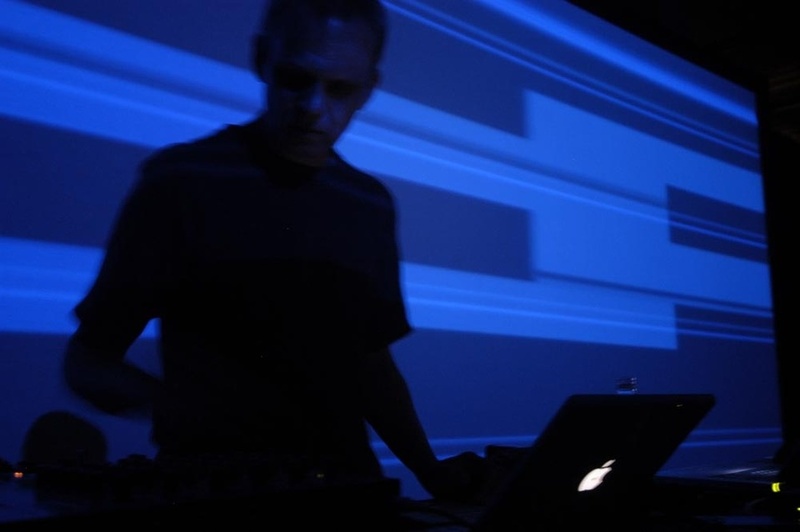 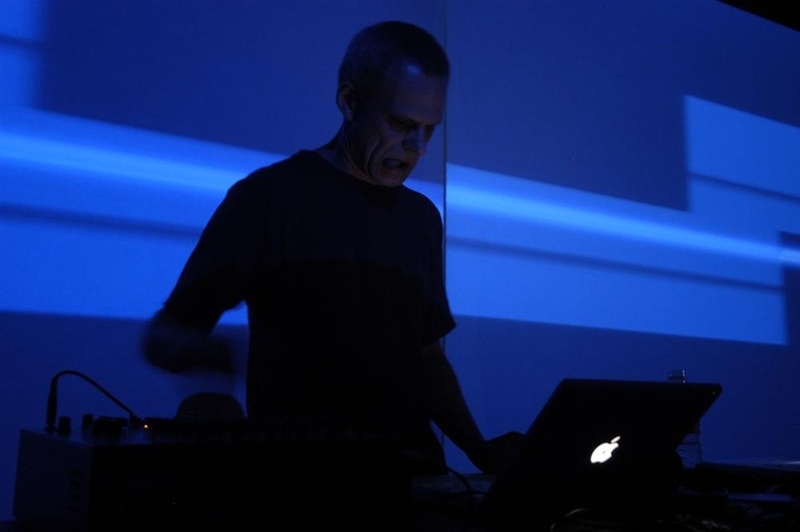 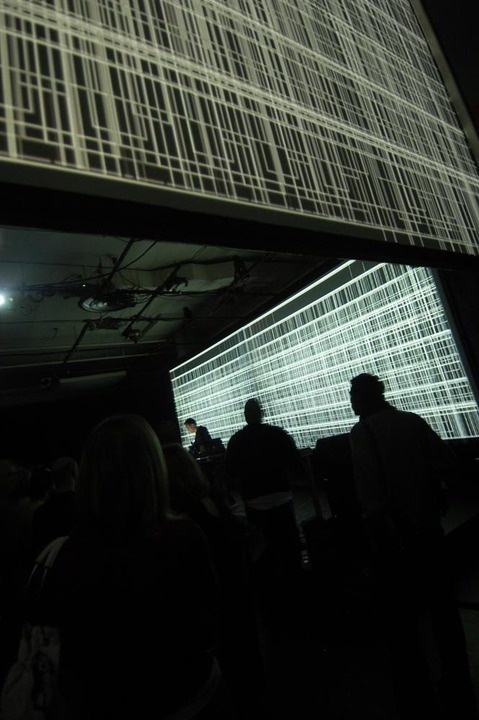 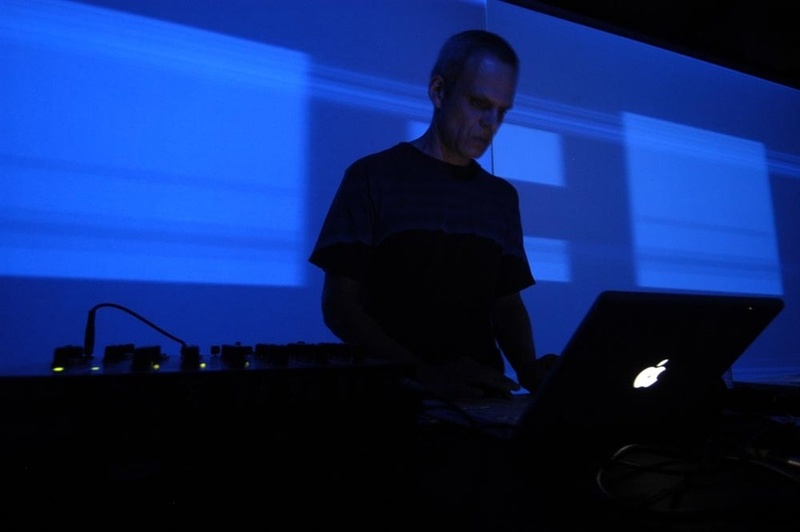 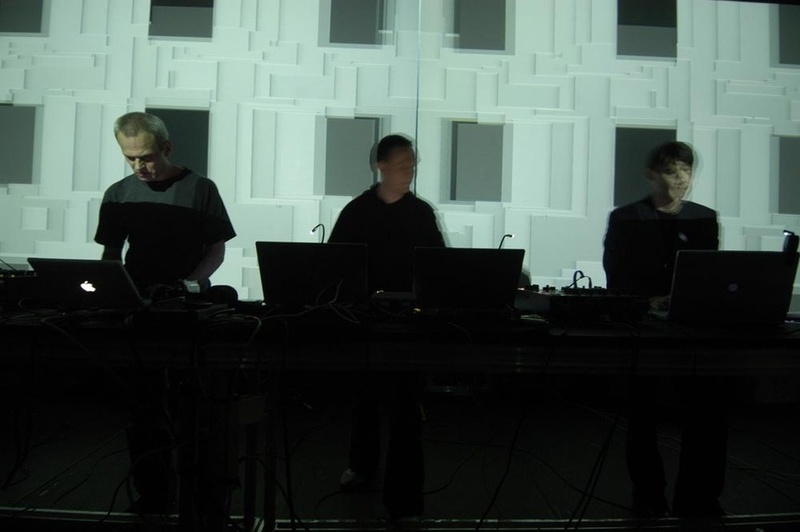 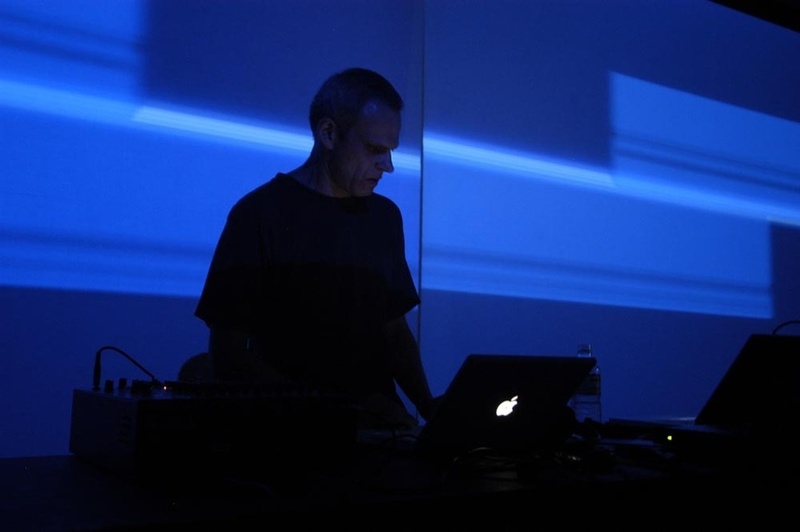 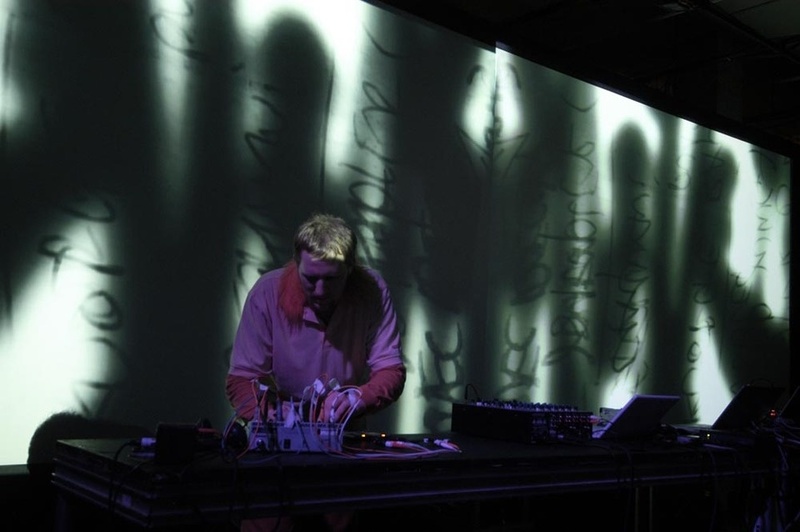 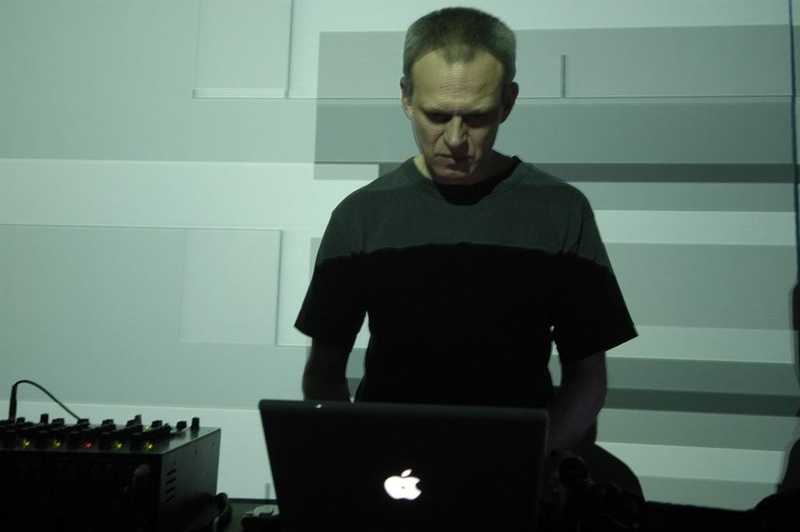 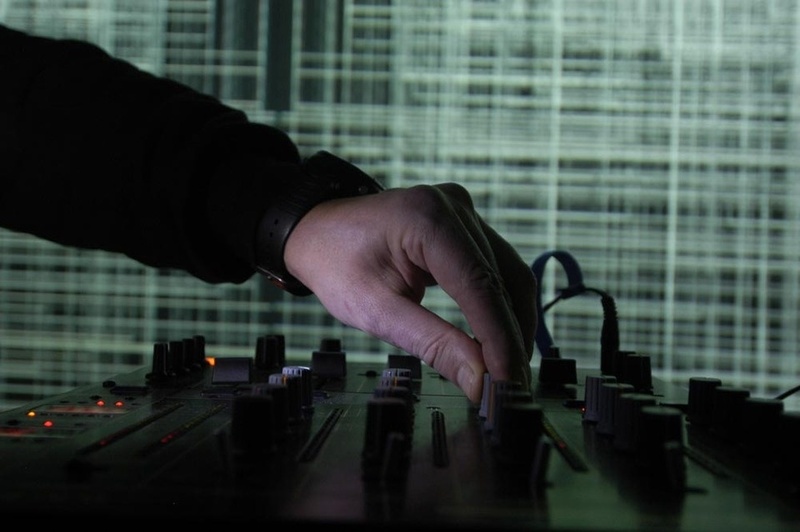 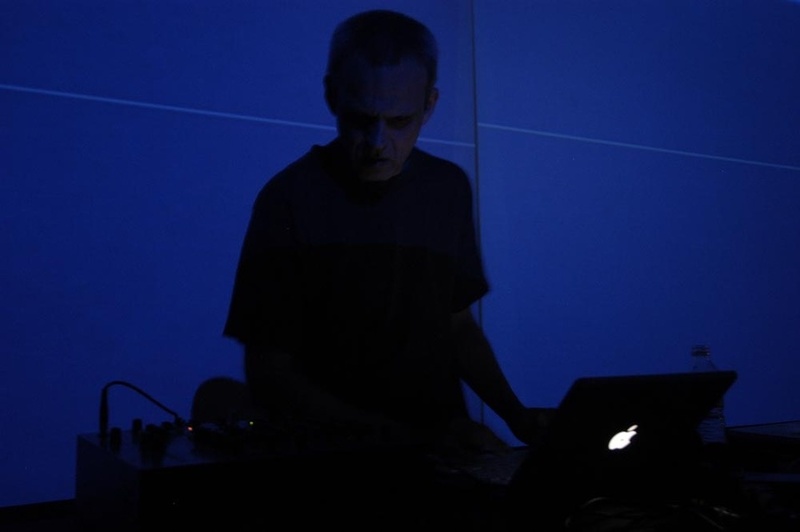 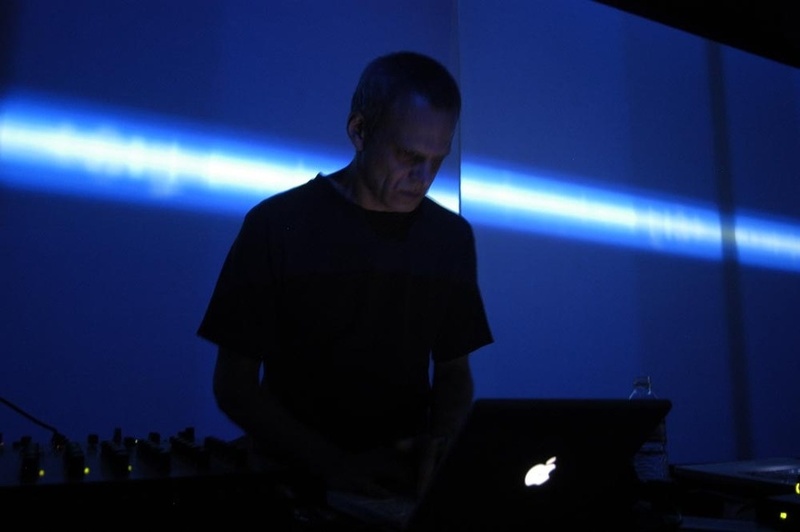 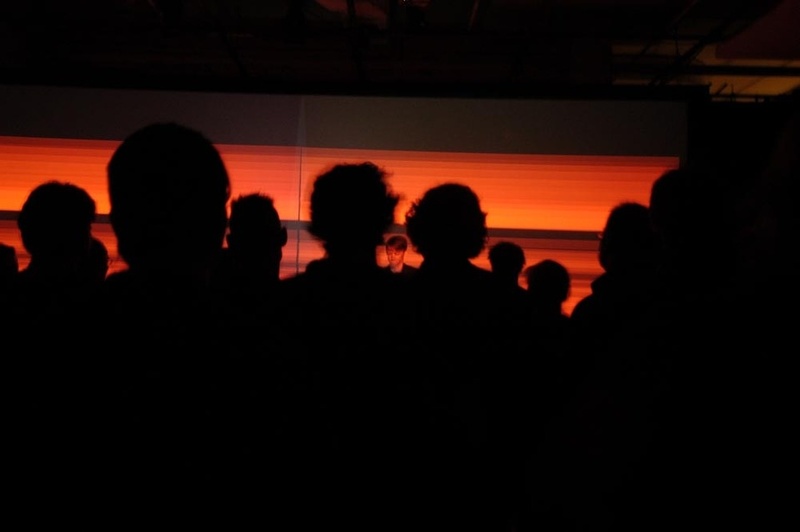 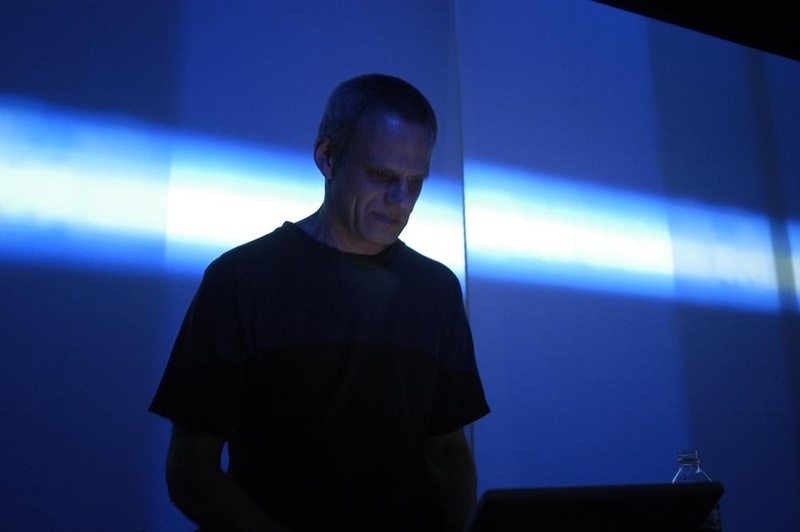 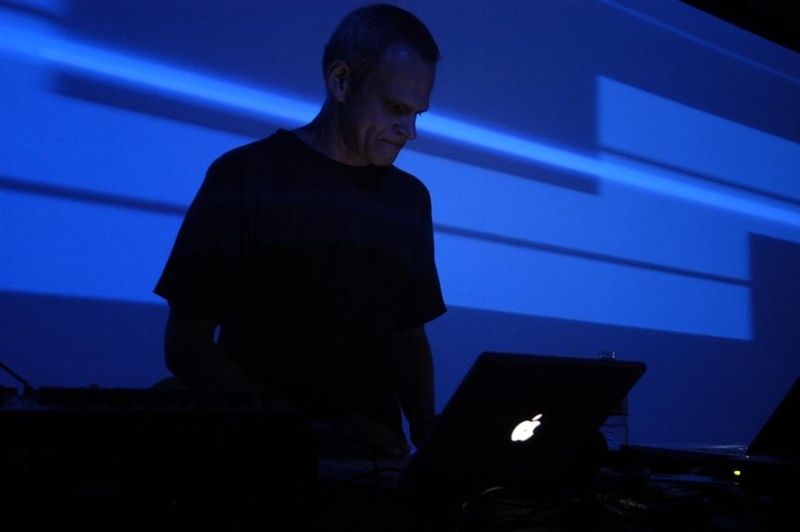 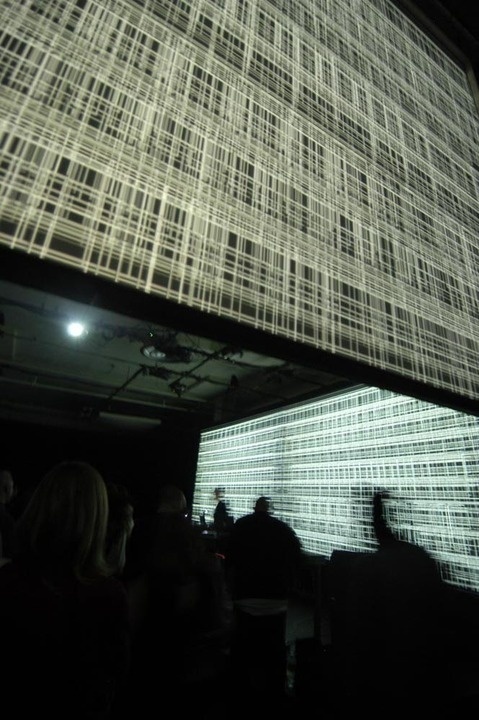 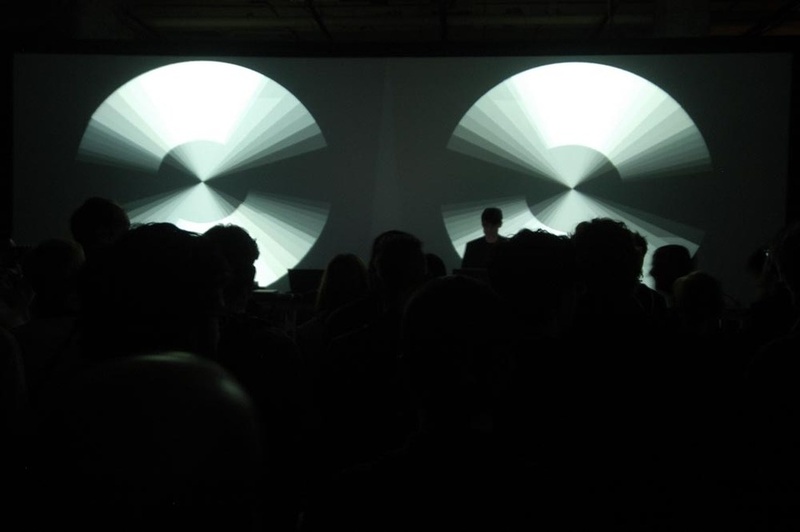 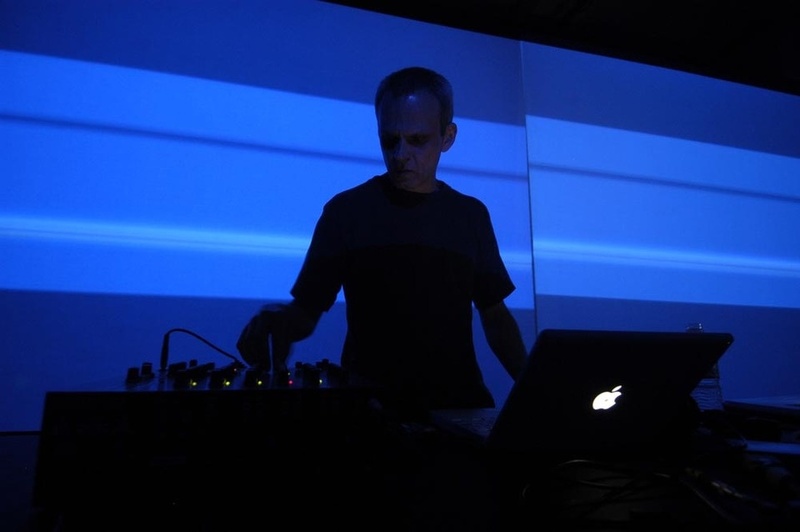 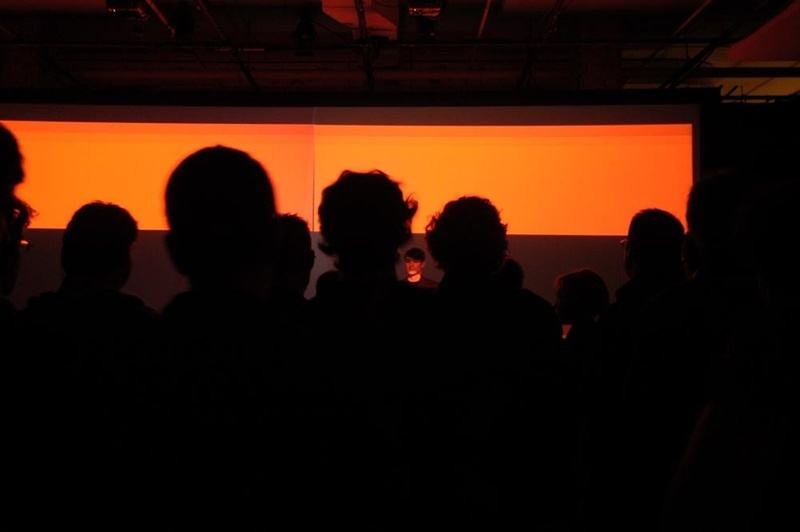 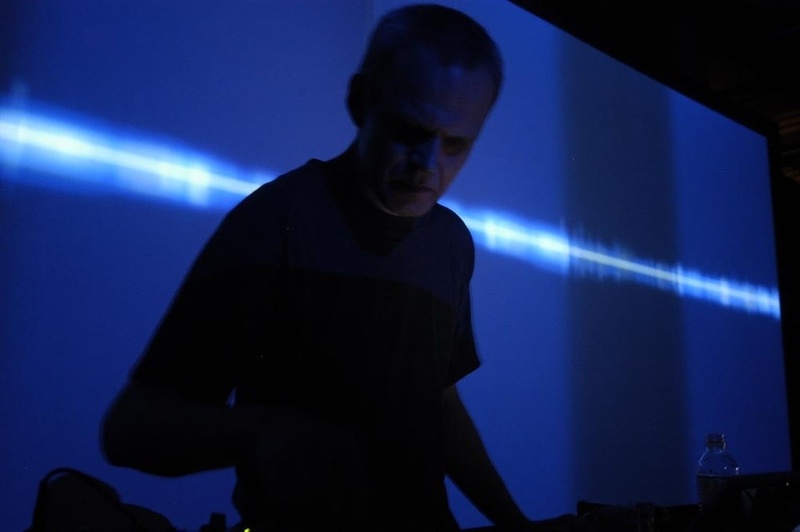 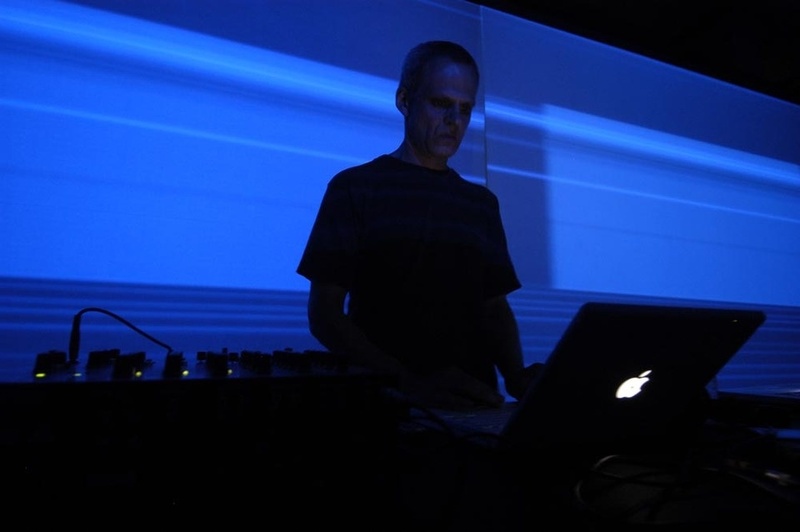 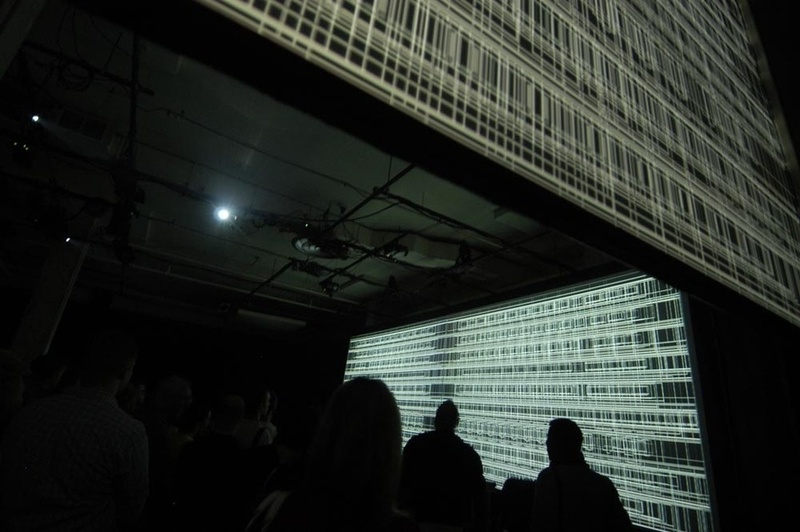 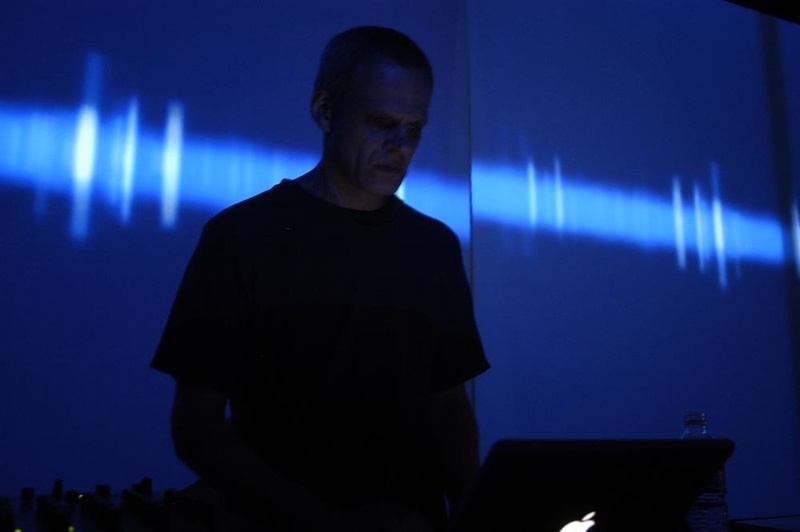 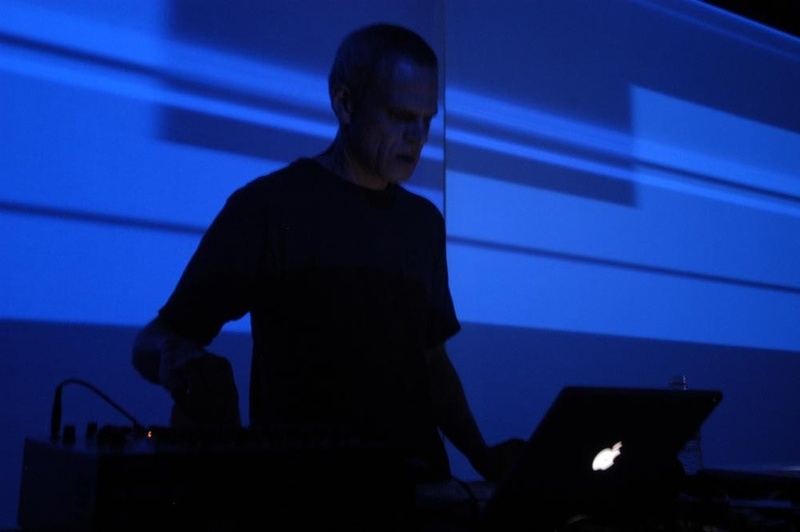 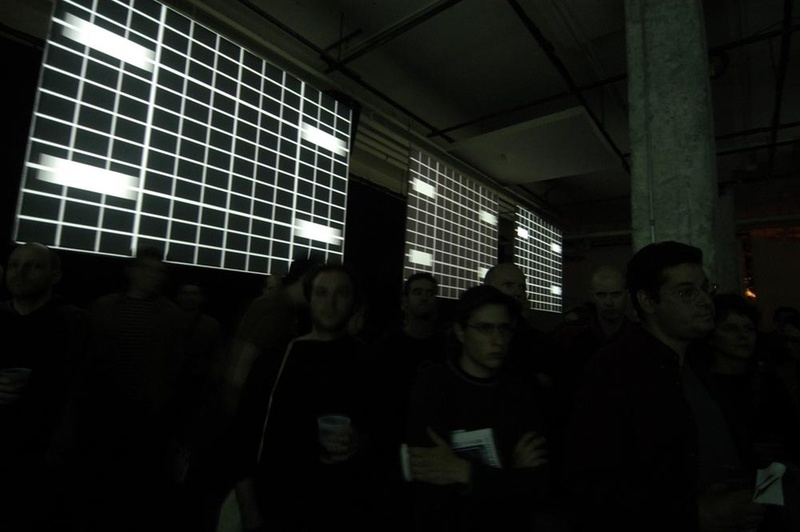 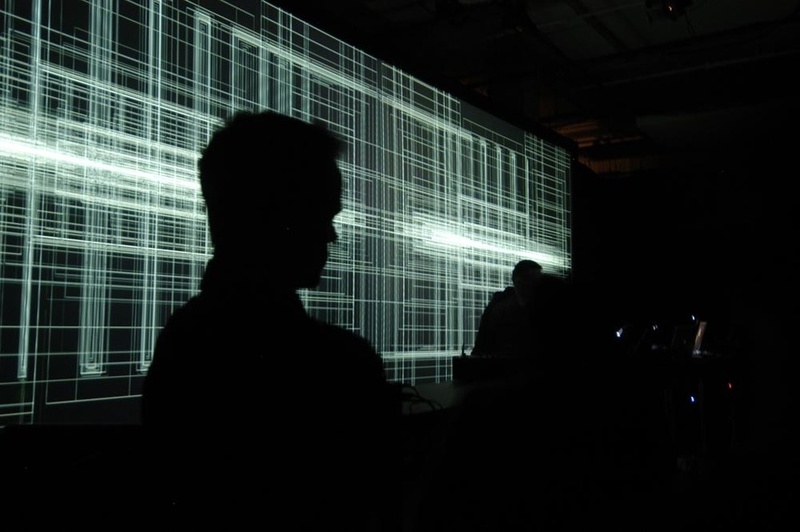 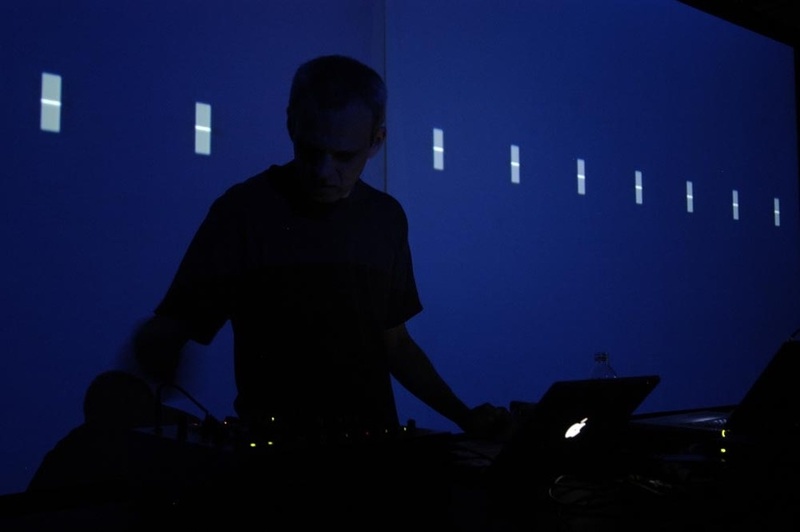 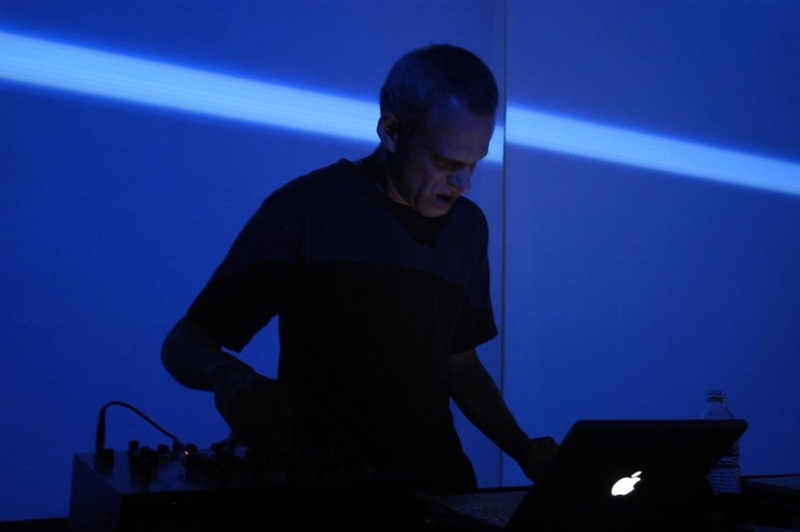 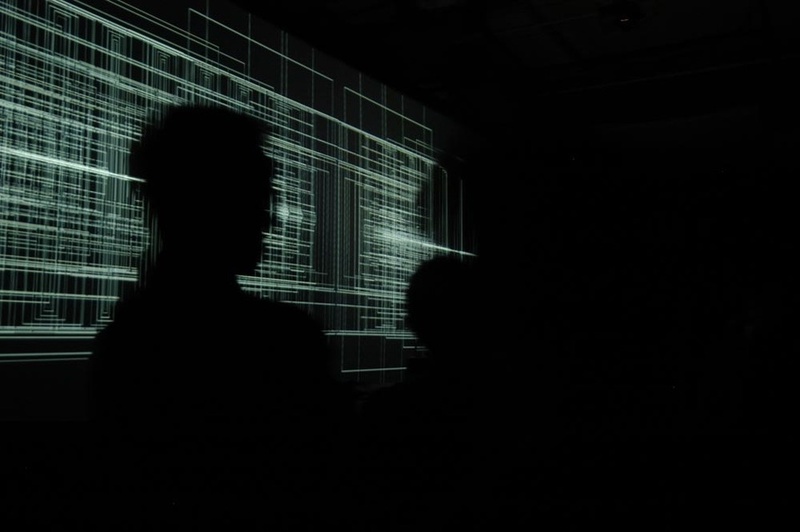 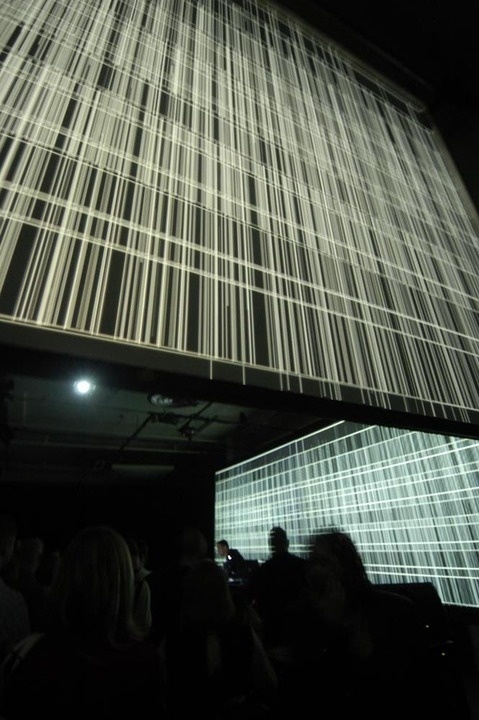 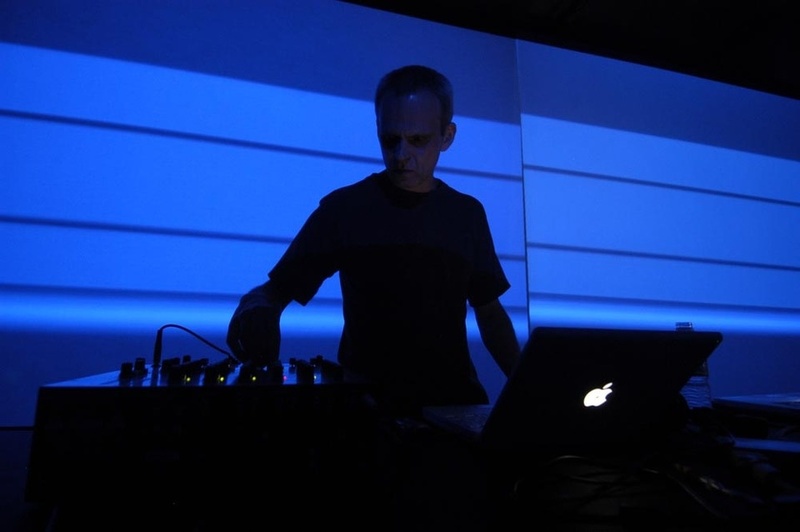 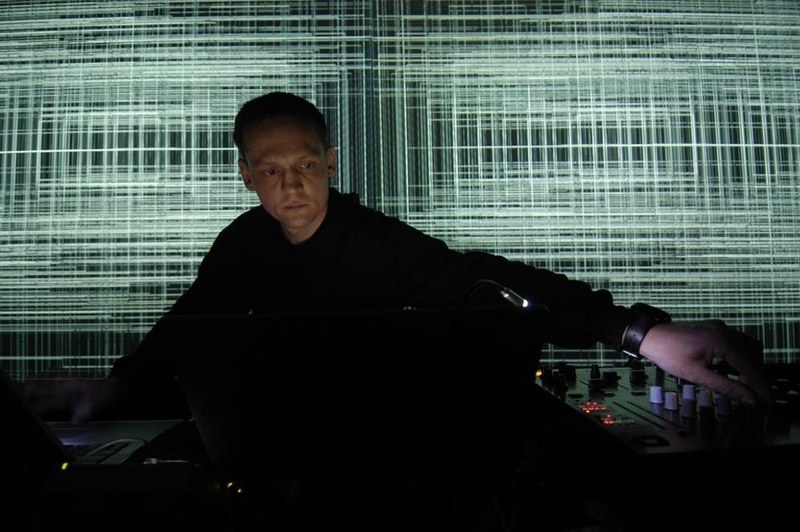 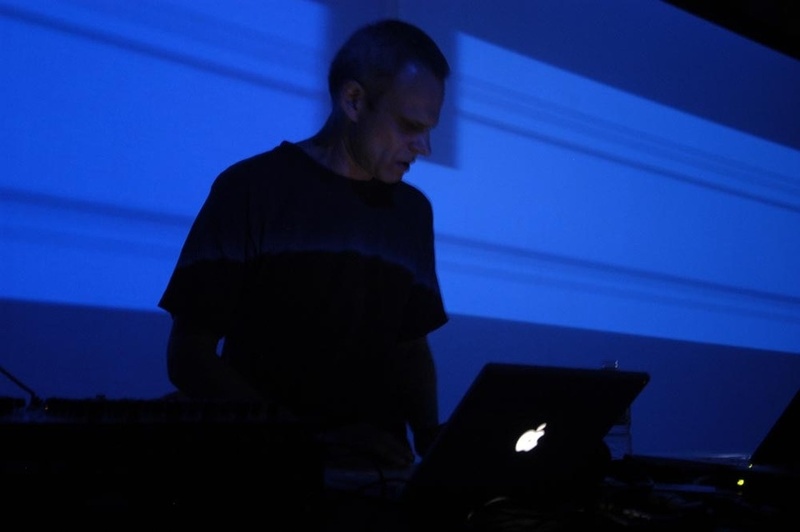 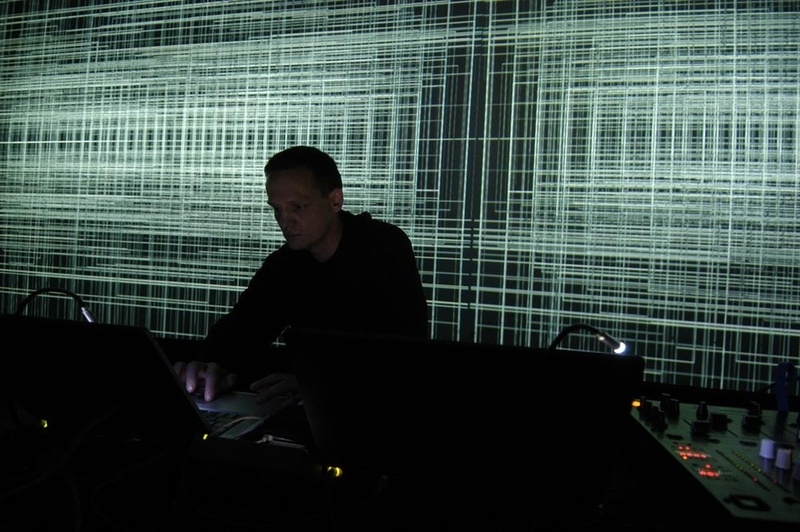 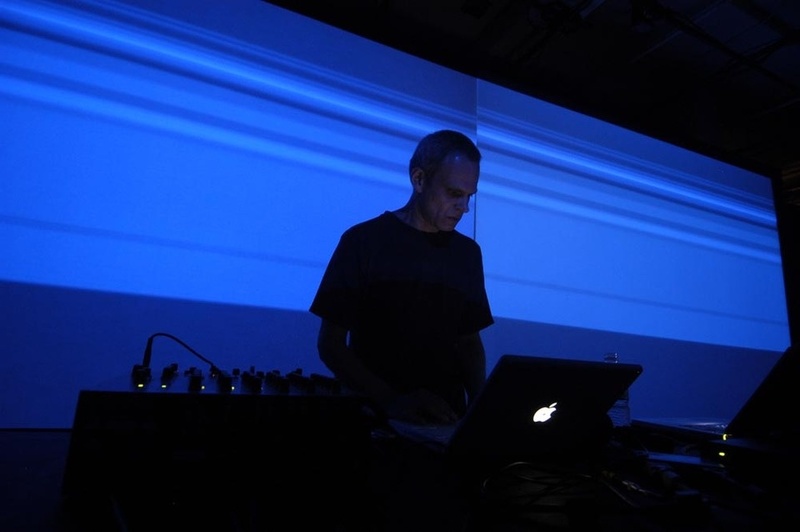 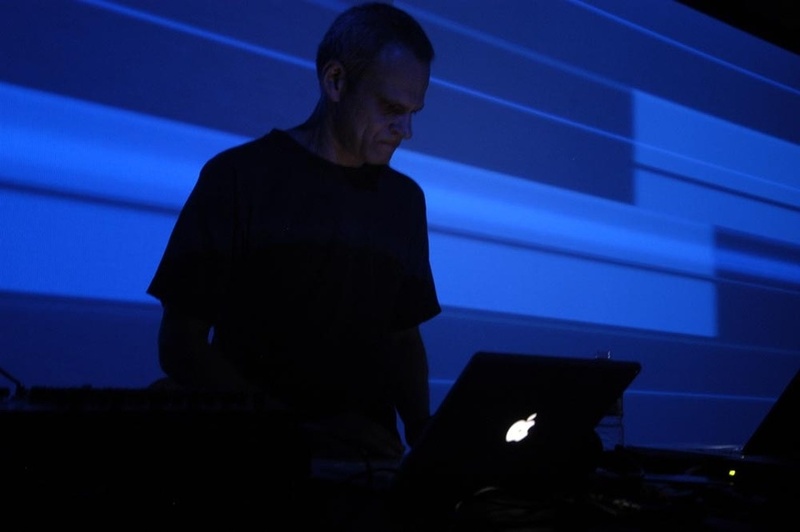 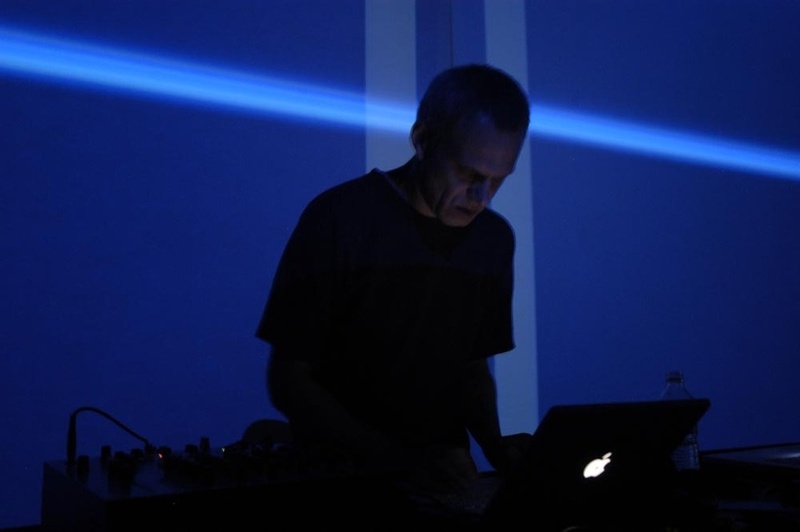 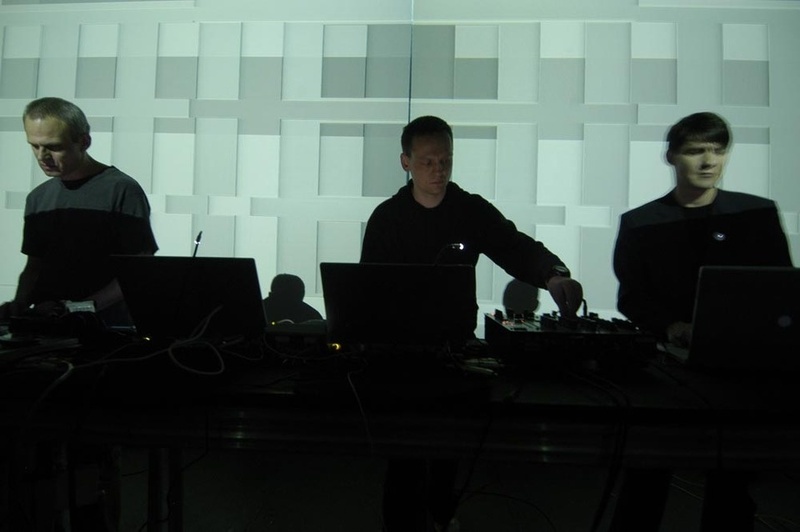 Principally organized around label RASTER-NOTON, this program (featured in a similar configuration at MUTEK 2000) offers a reintroduction to three masters of sonorous and multimedia experimentation: OLAF BENDER, CARSTEN NICOLAI and FRANK BRETSCHNEIDER. 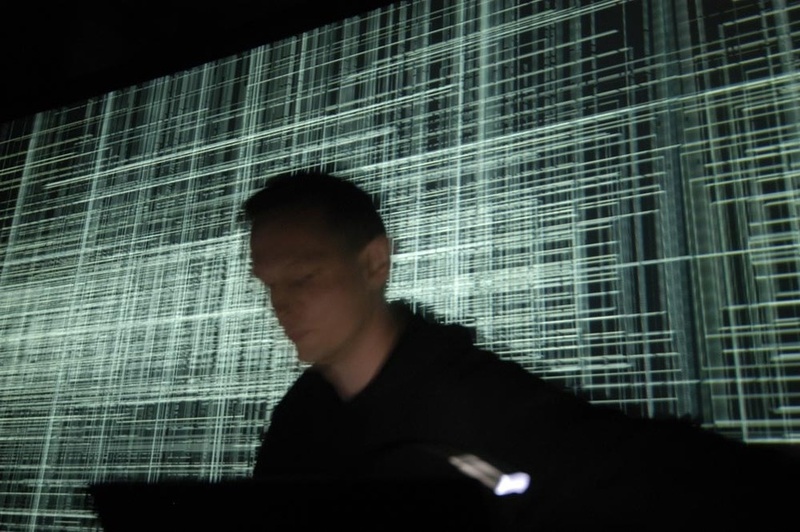 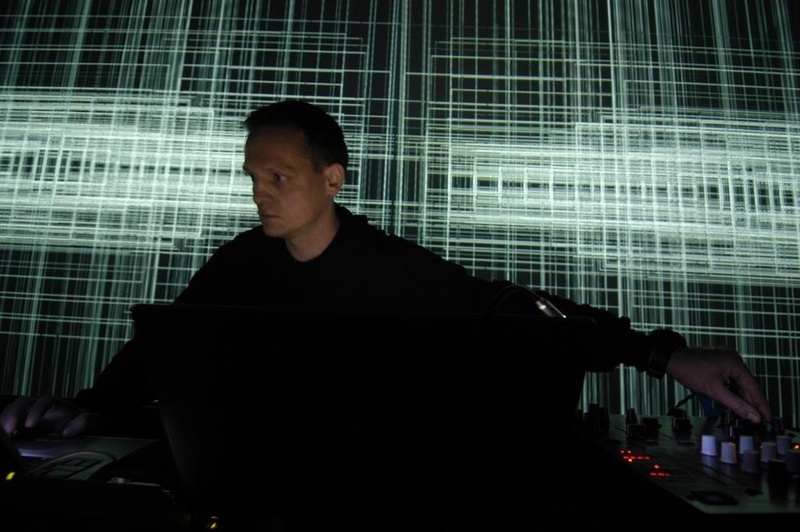 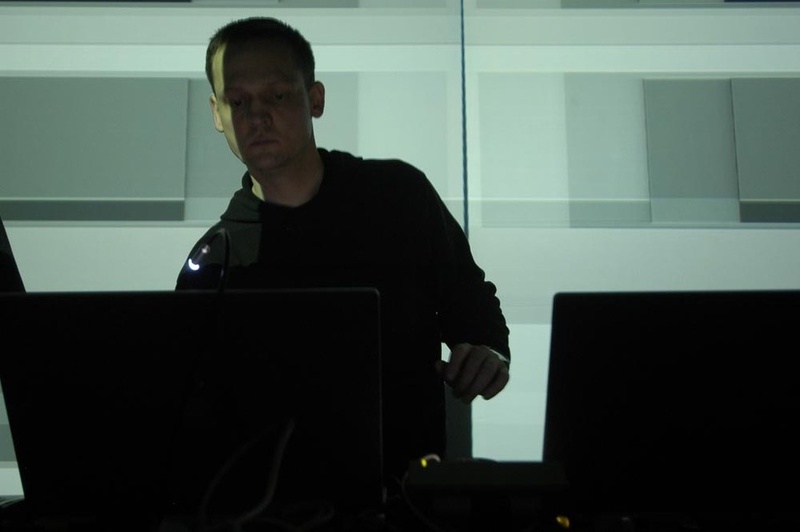 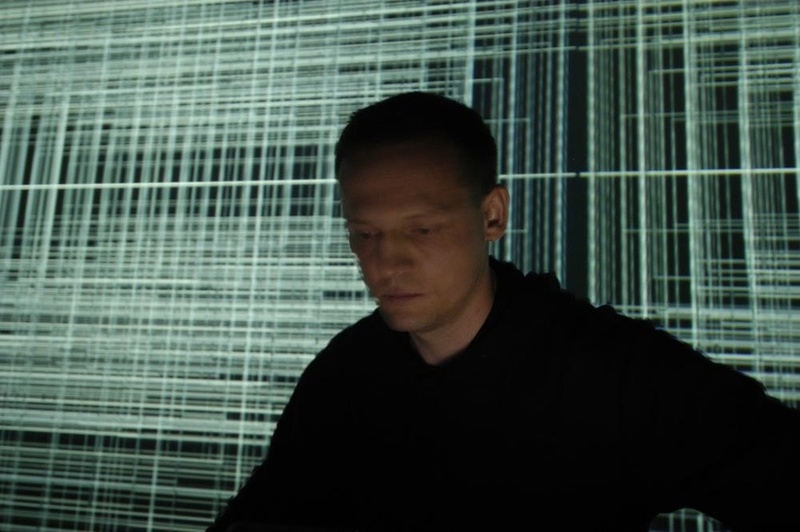 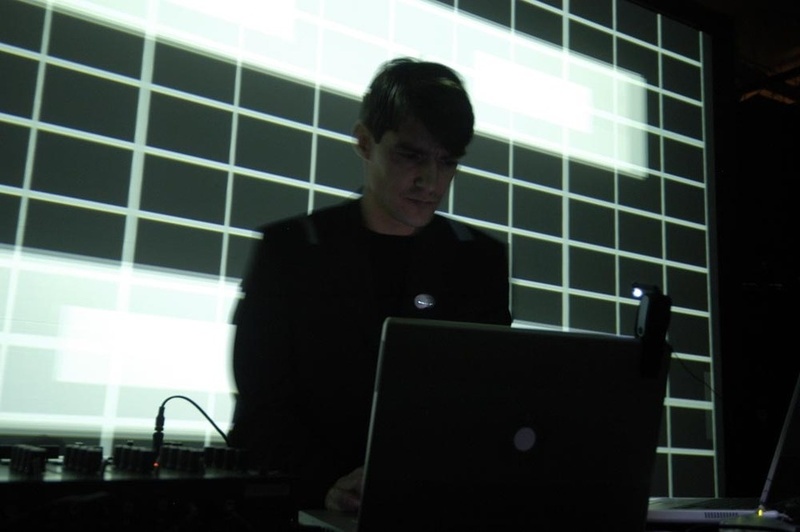 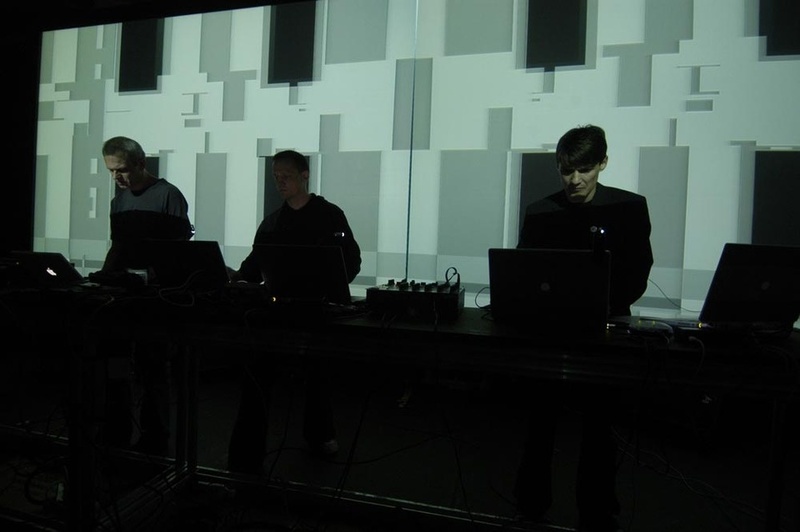 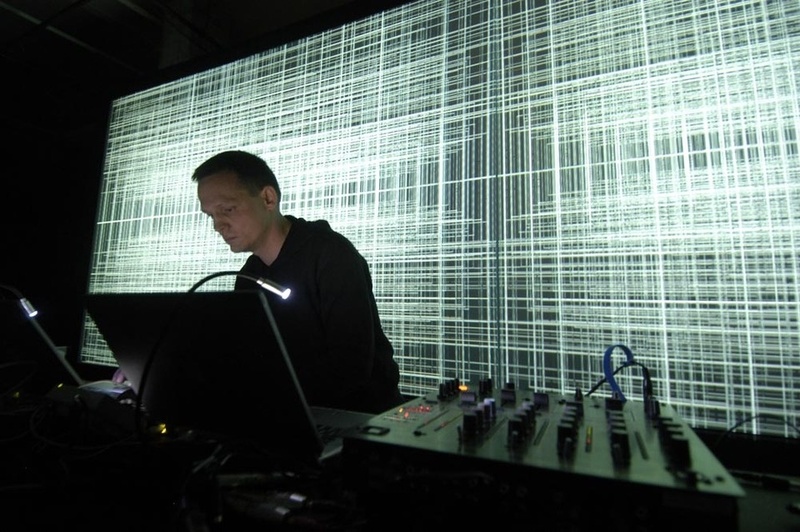 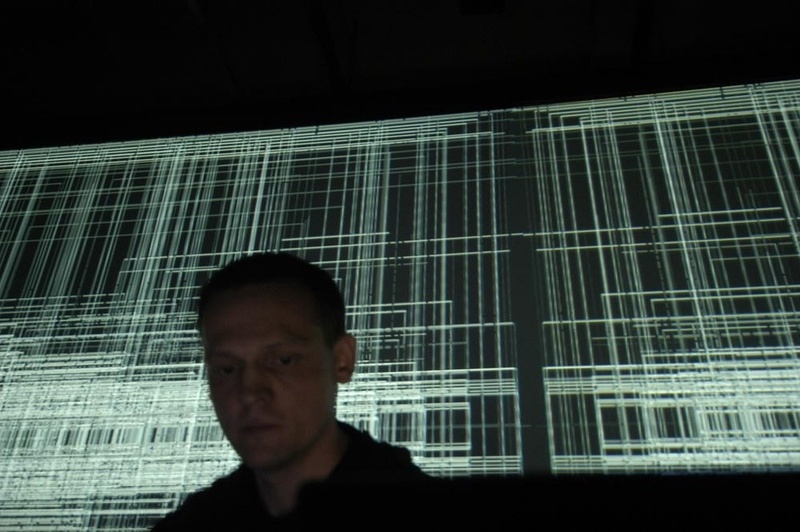 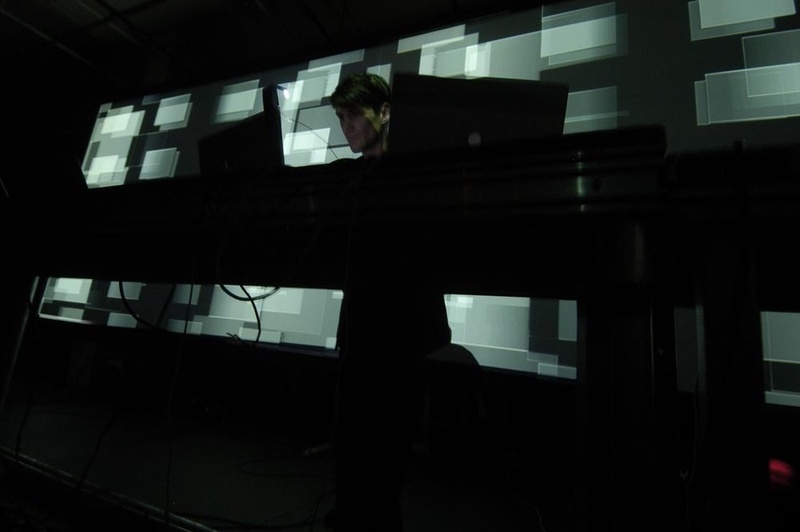 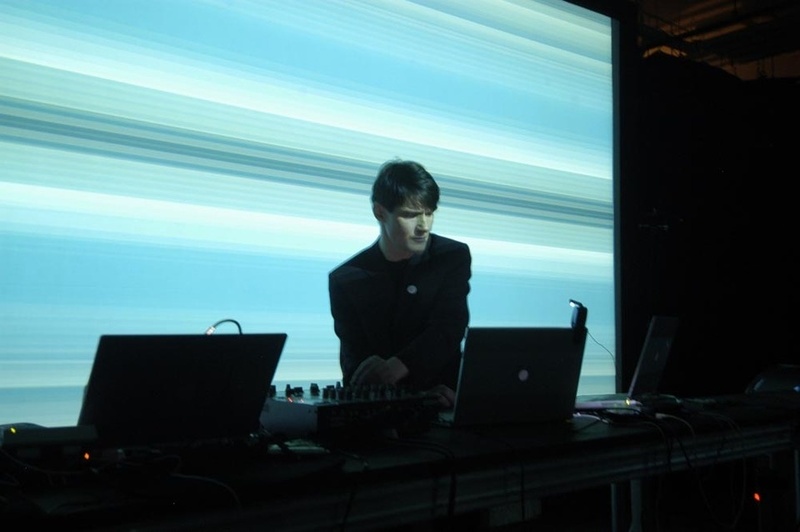 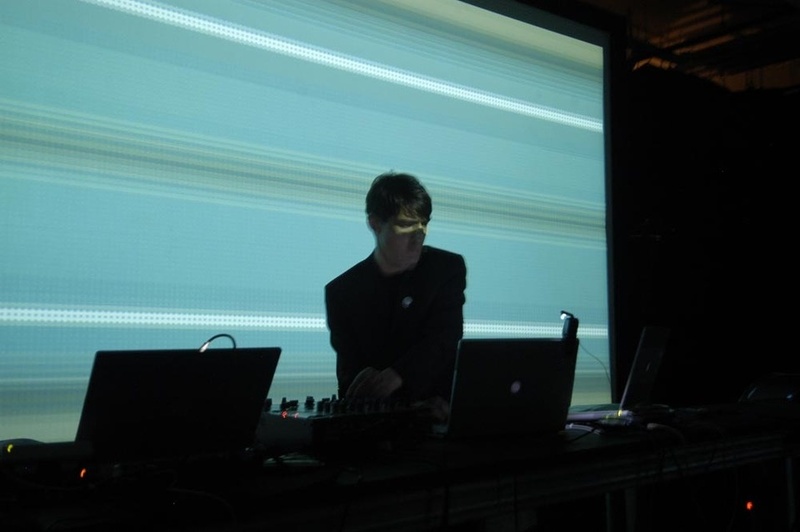 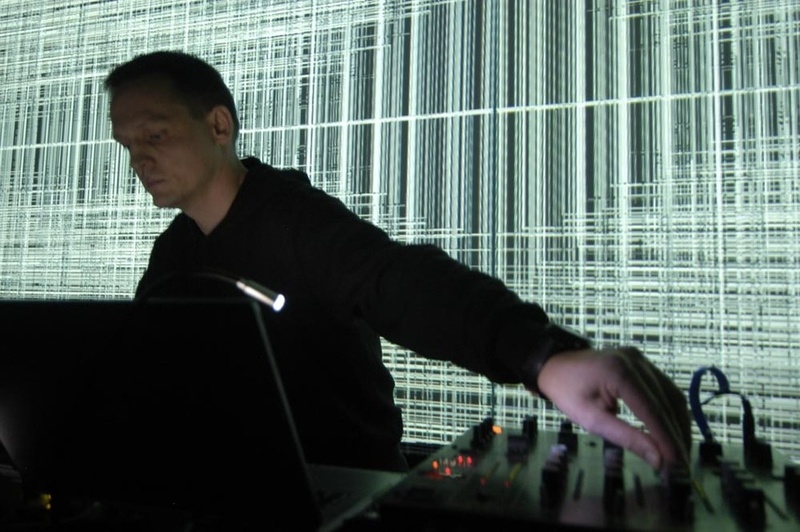 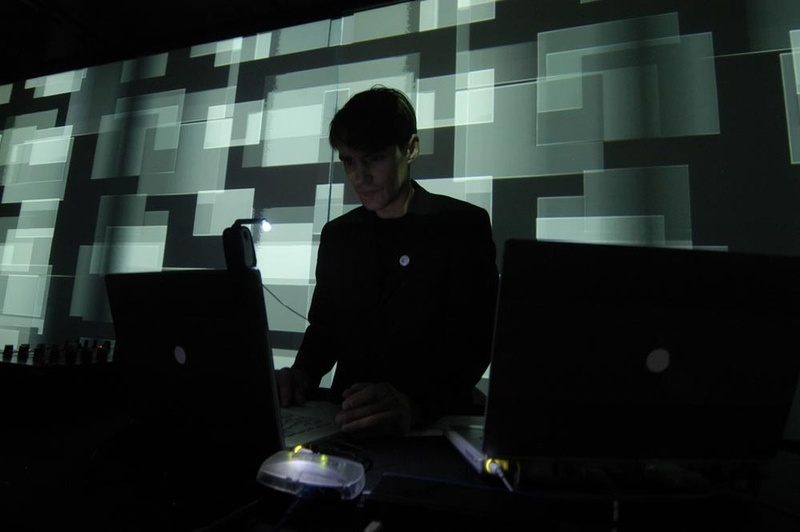 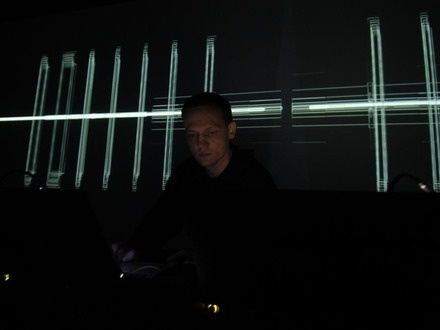 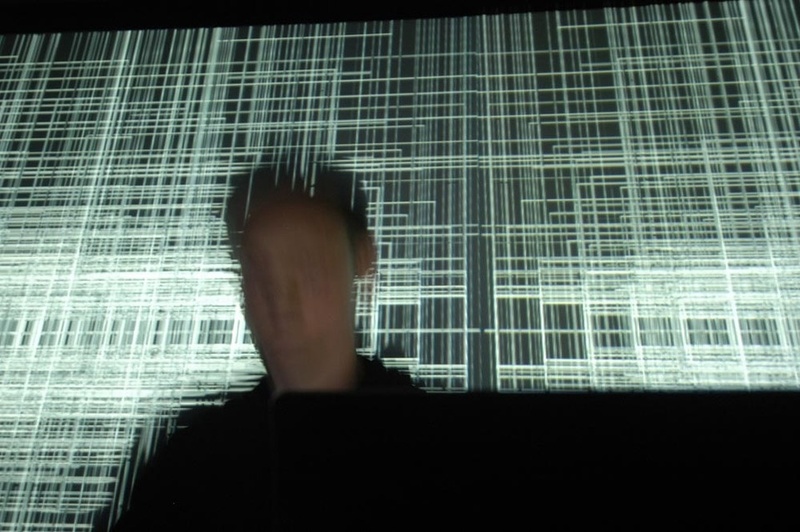 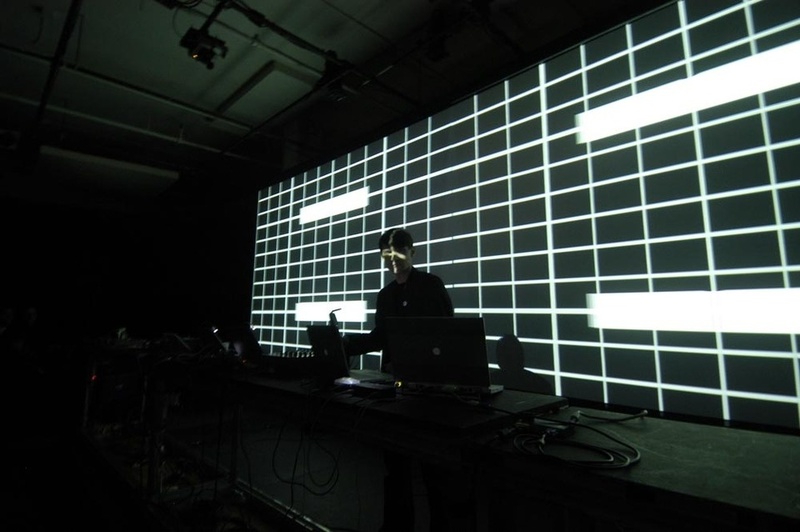 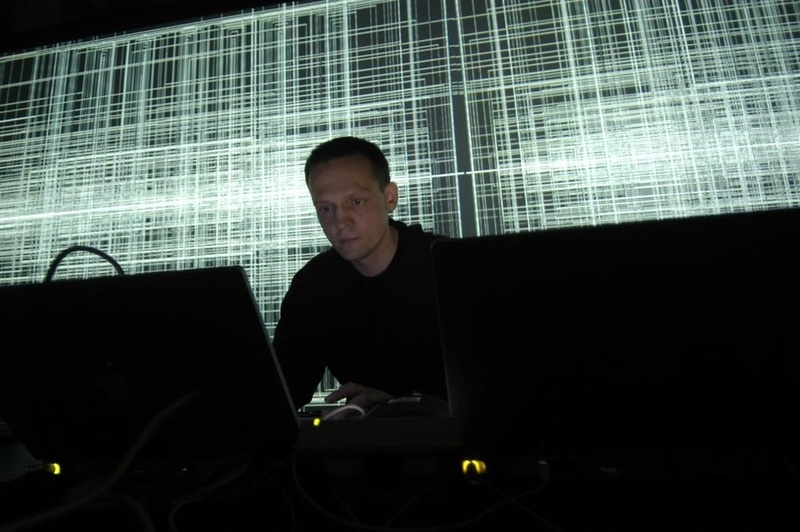 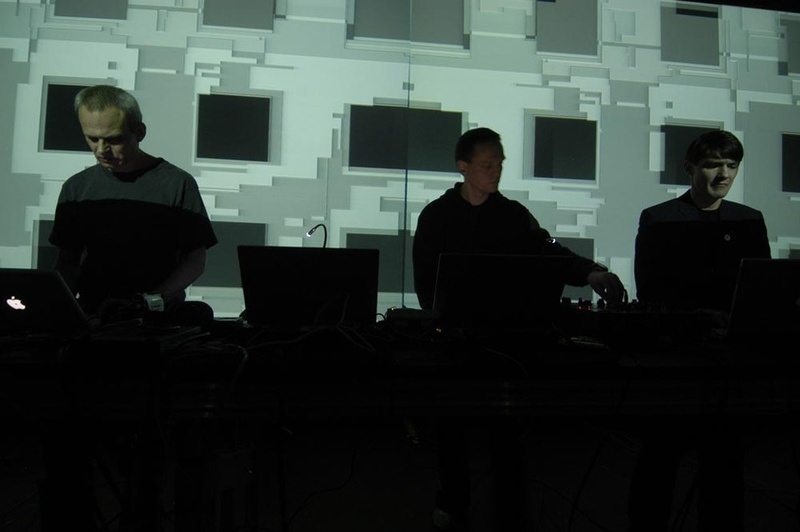 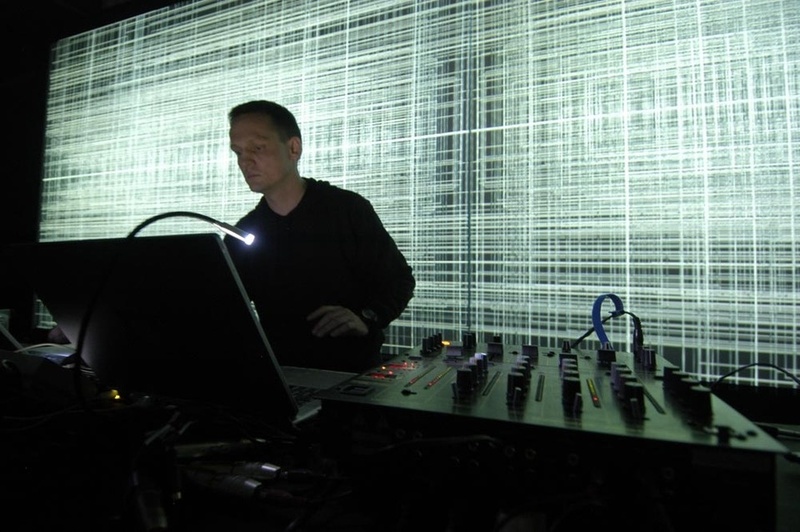 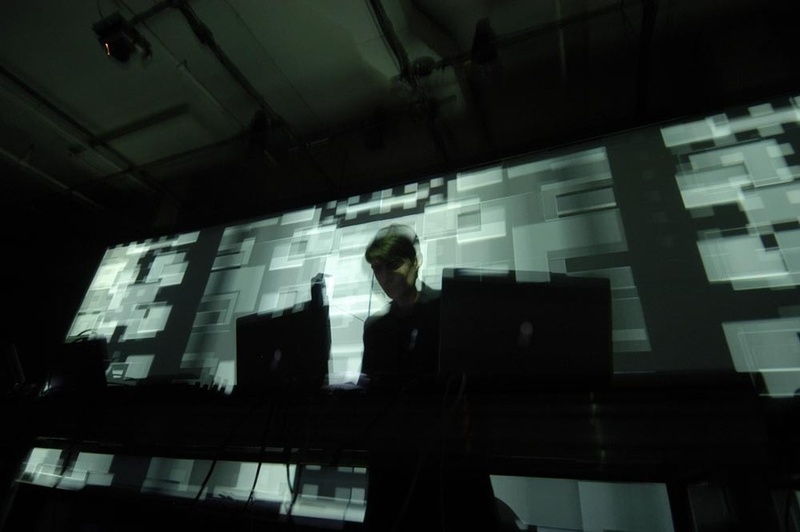 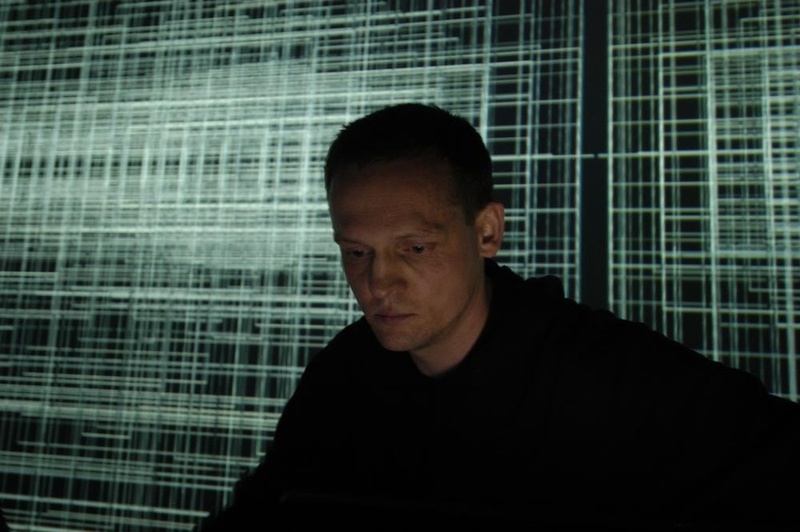 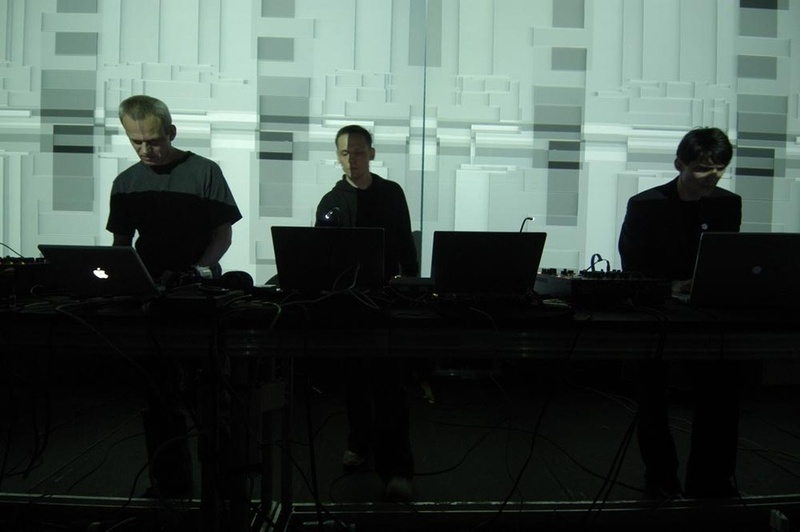 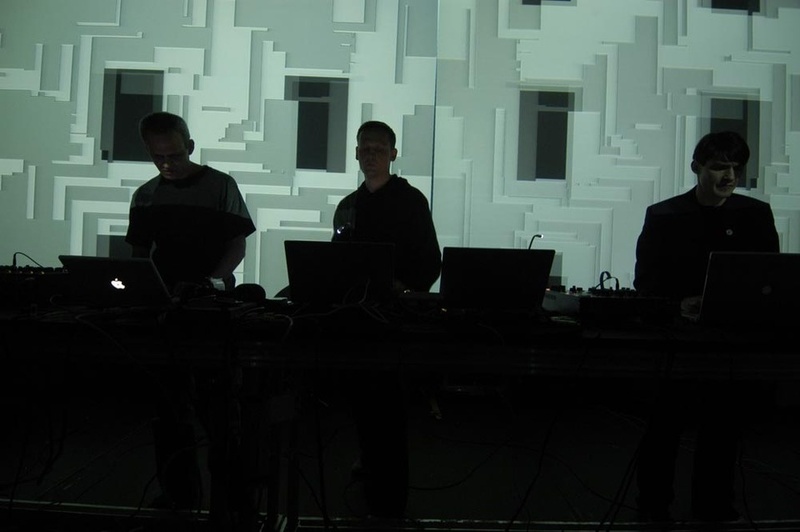 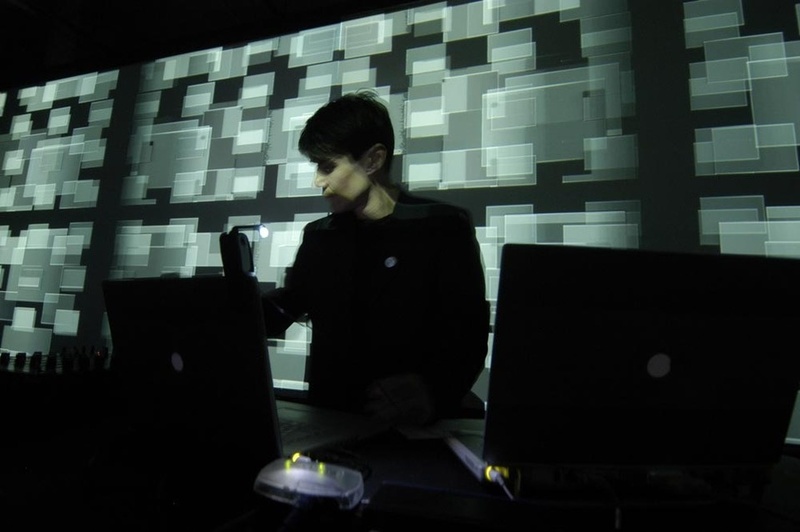 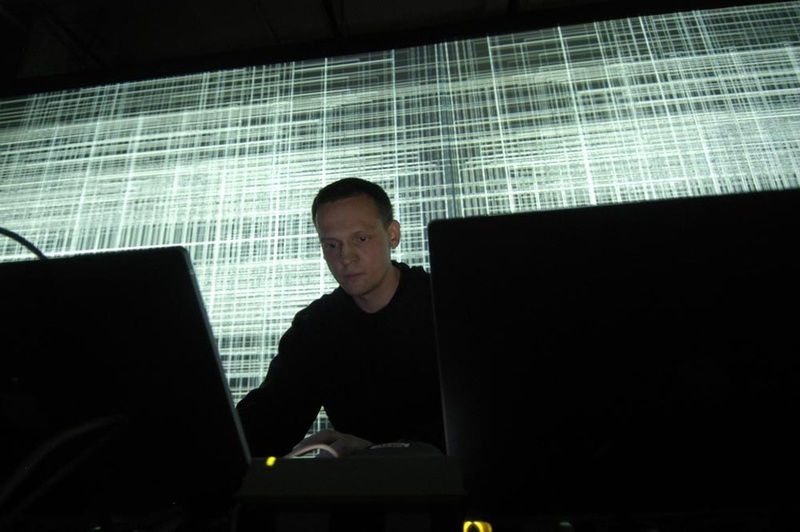 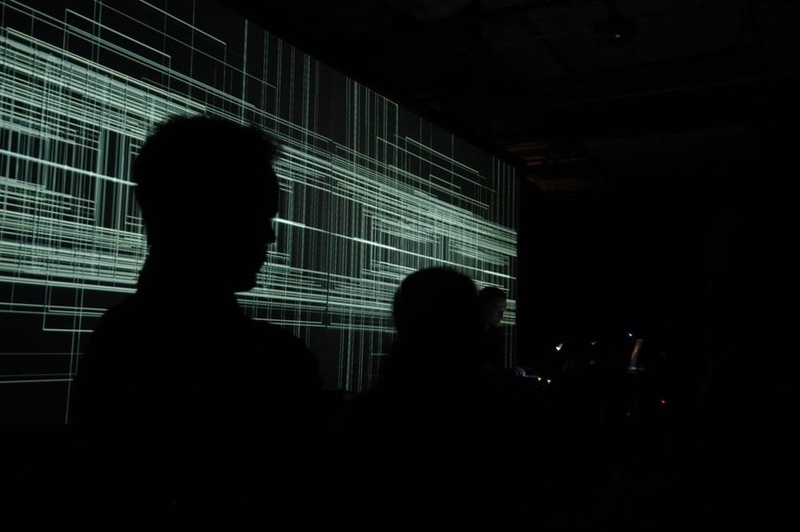 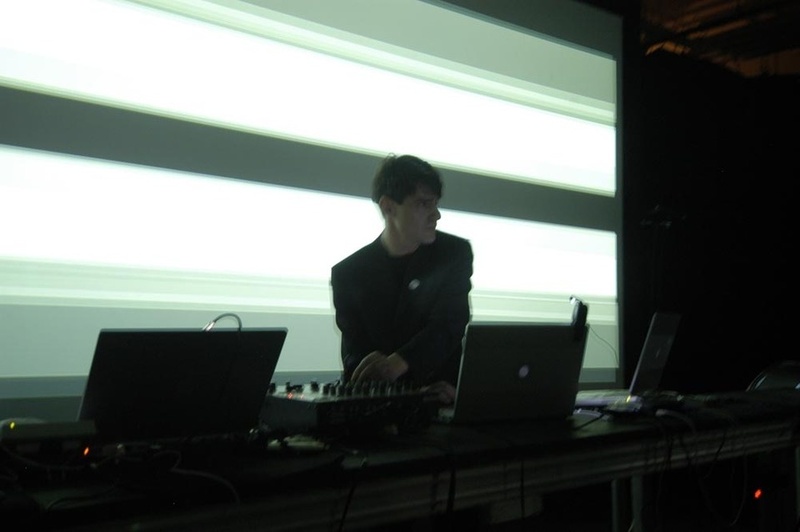 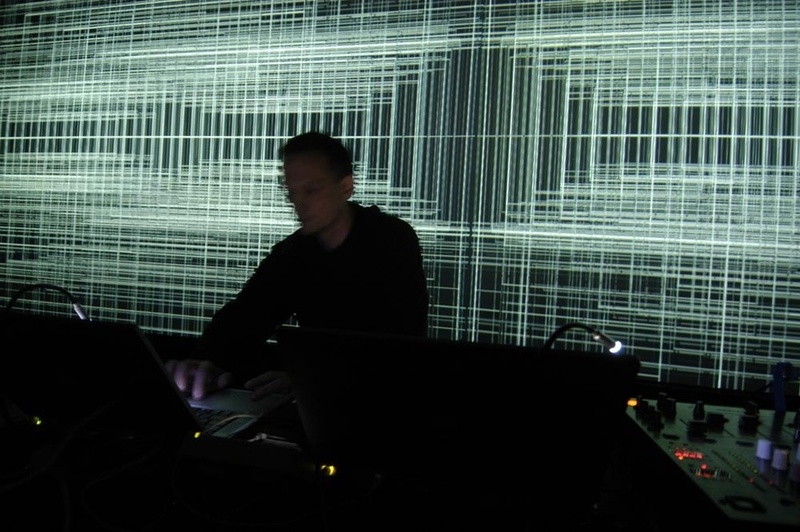 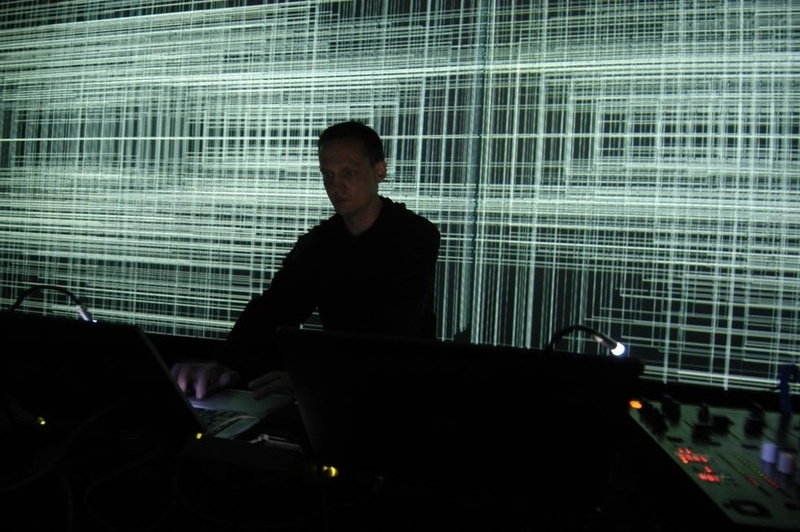 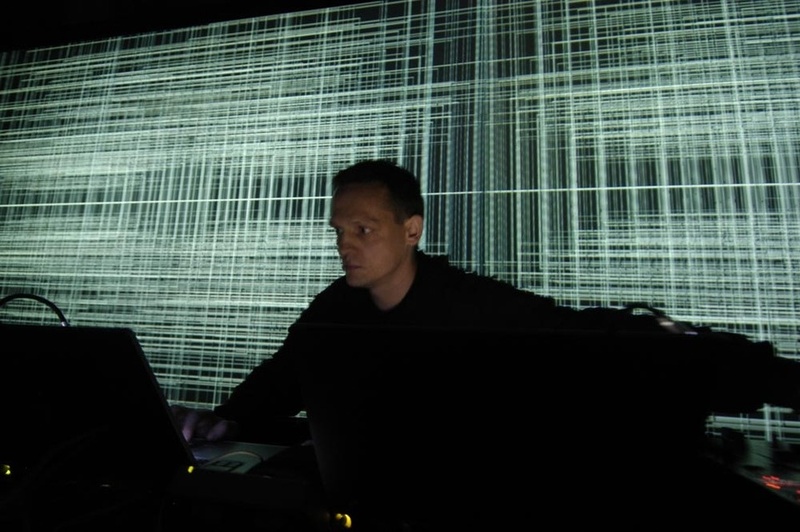 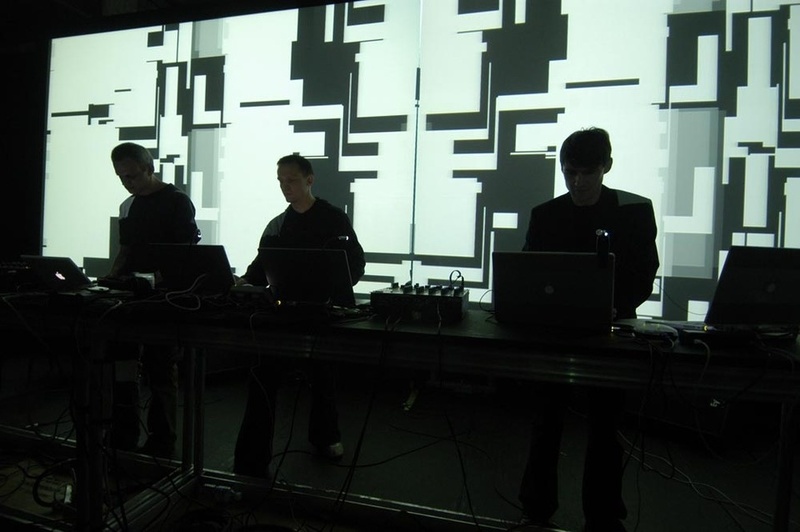 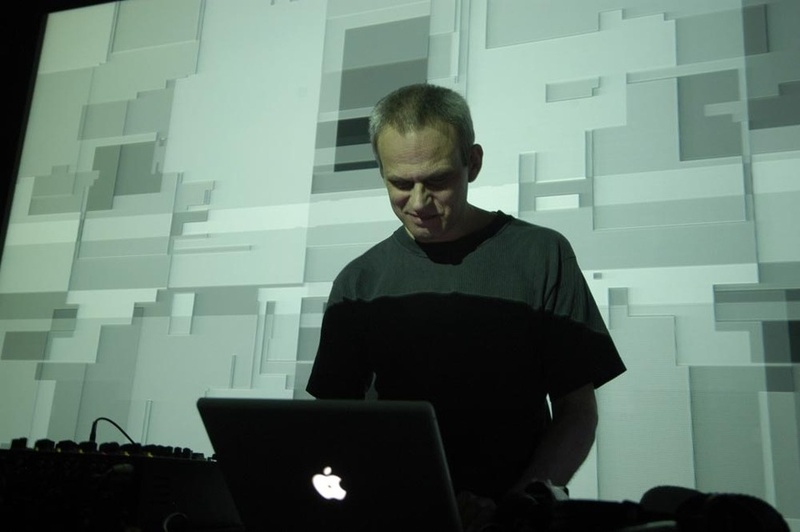 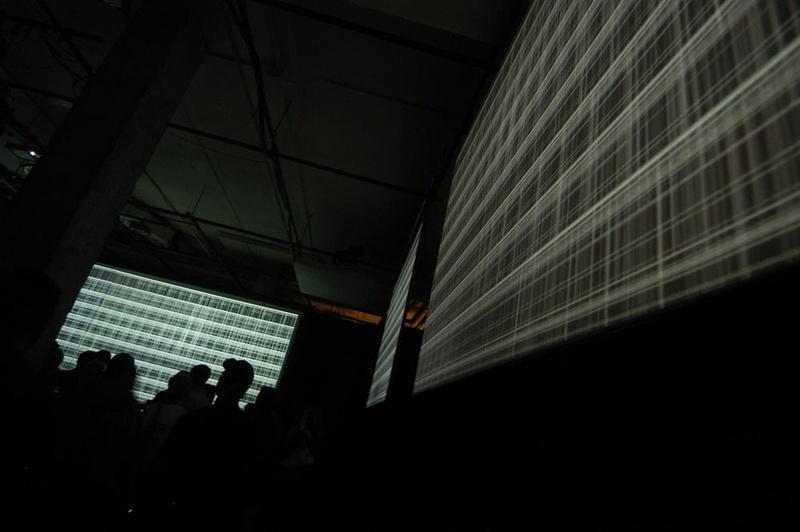 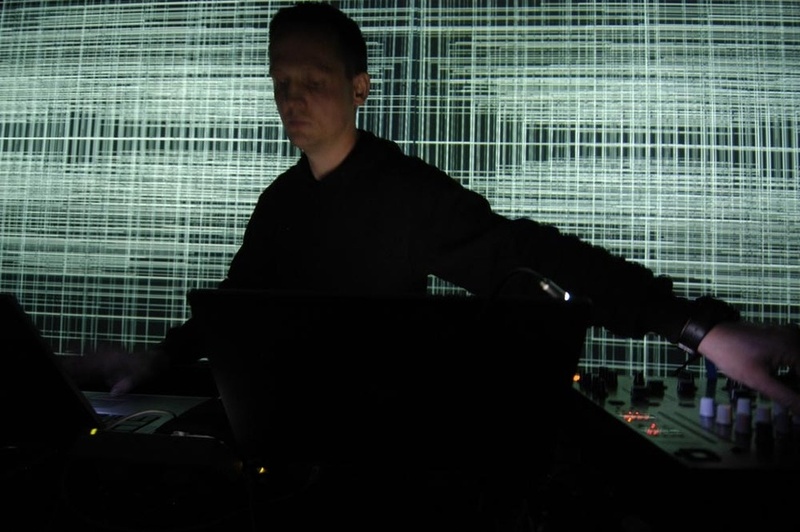 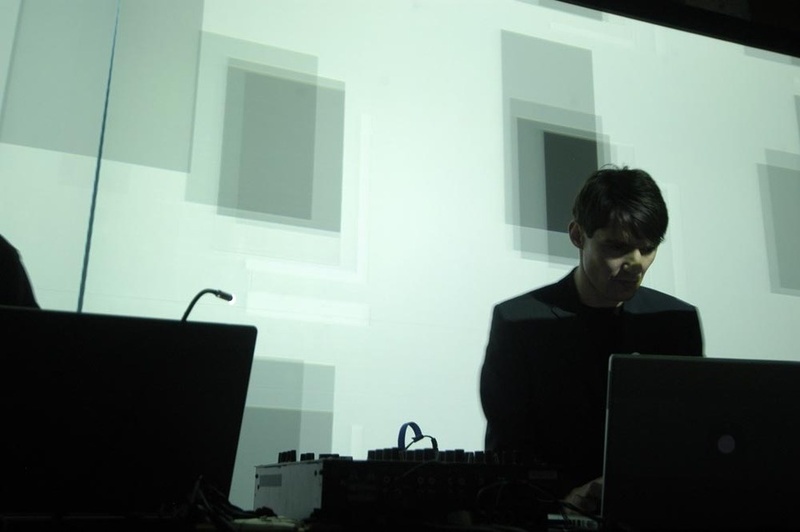 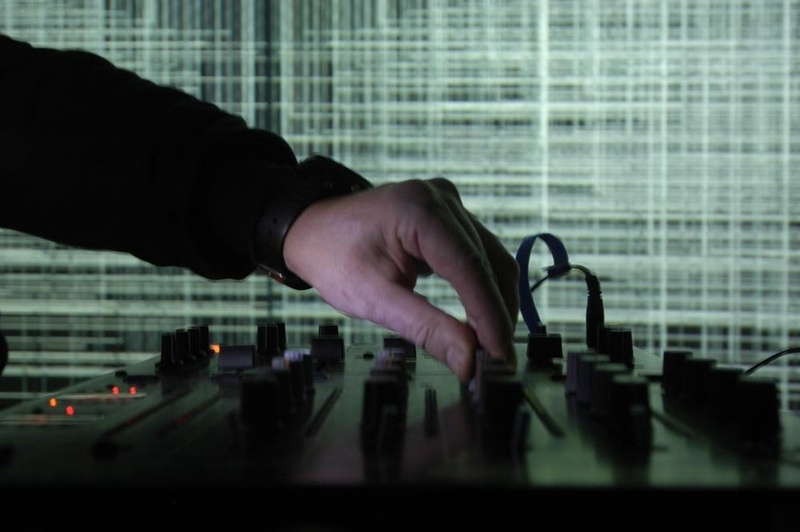 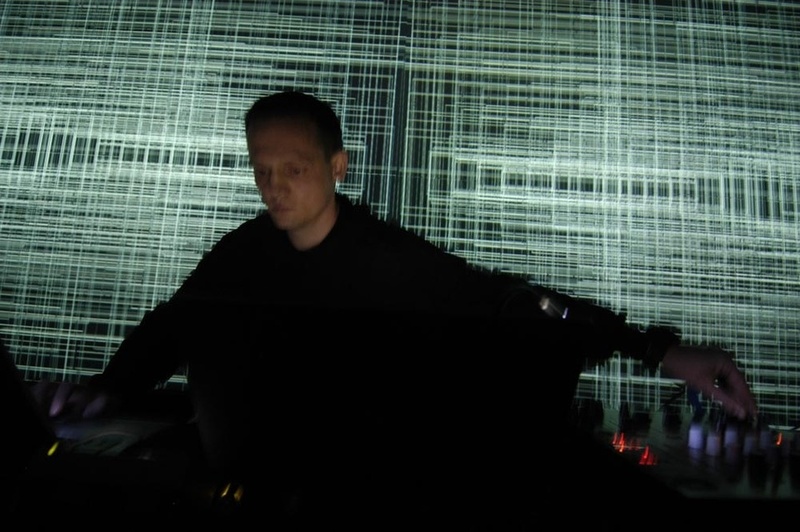 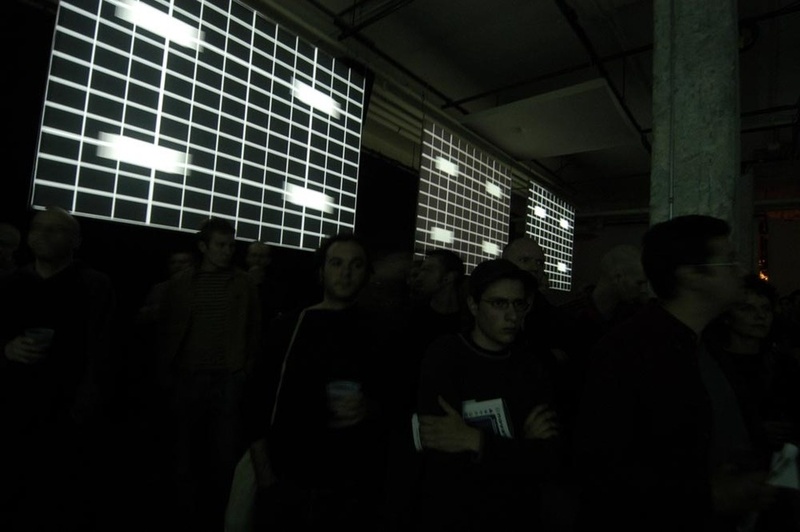 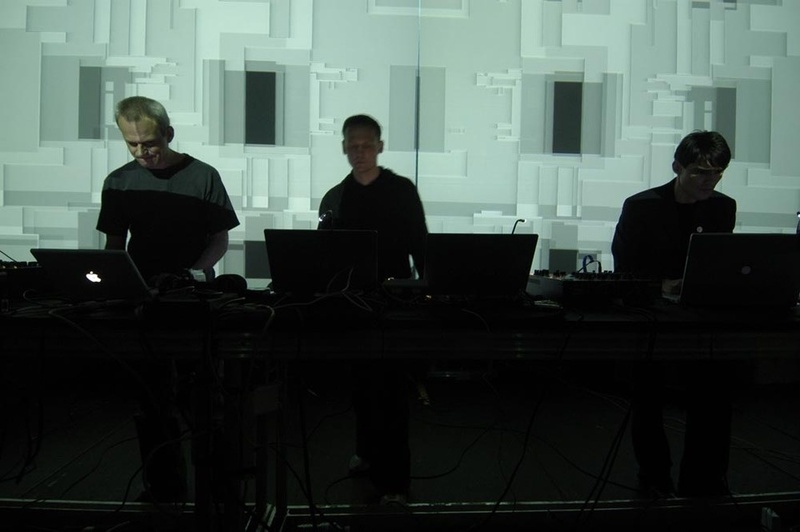 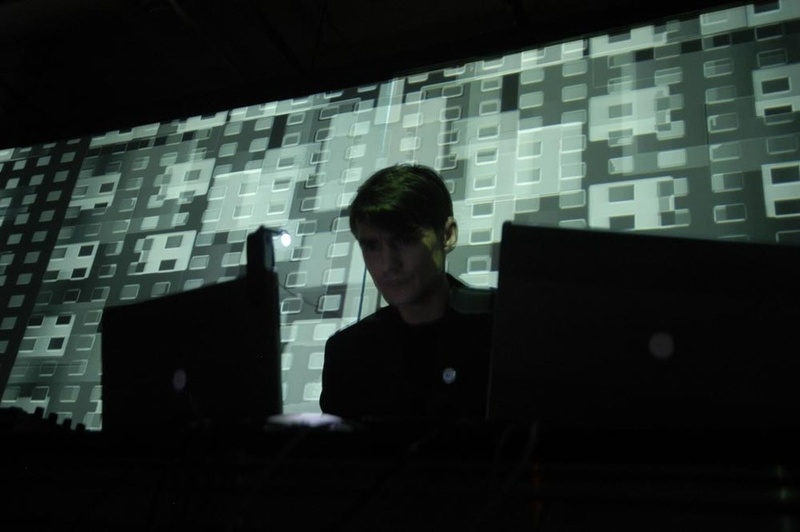 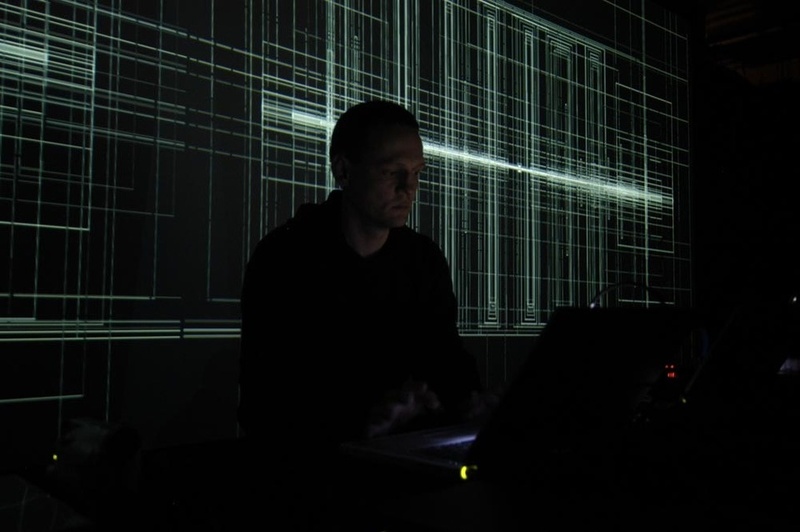 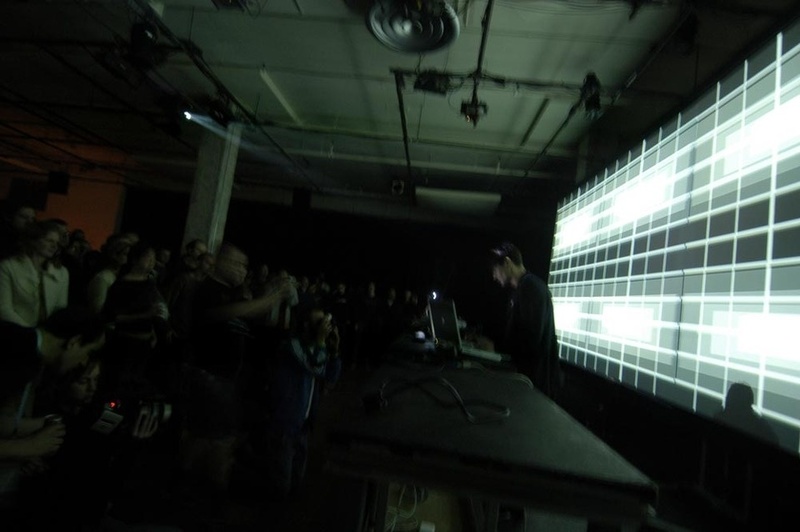 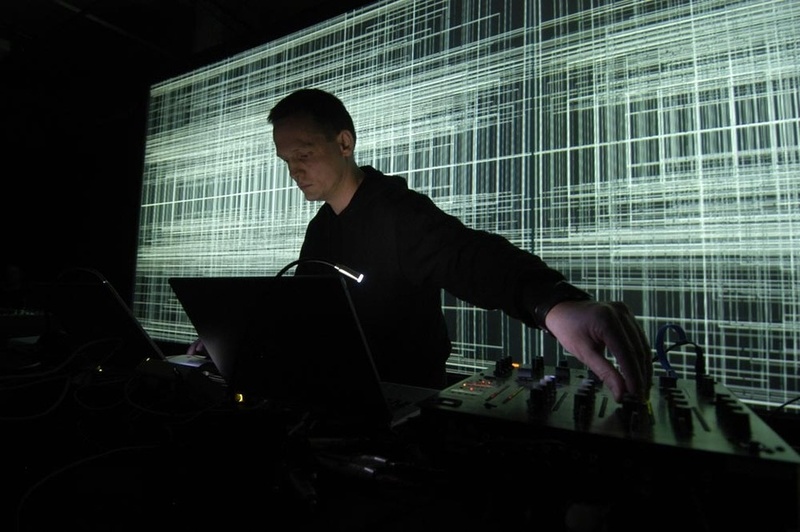 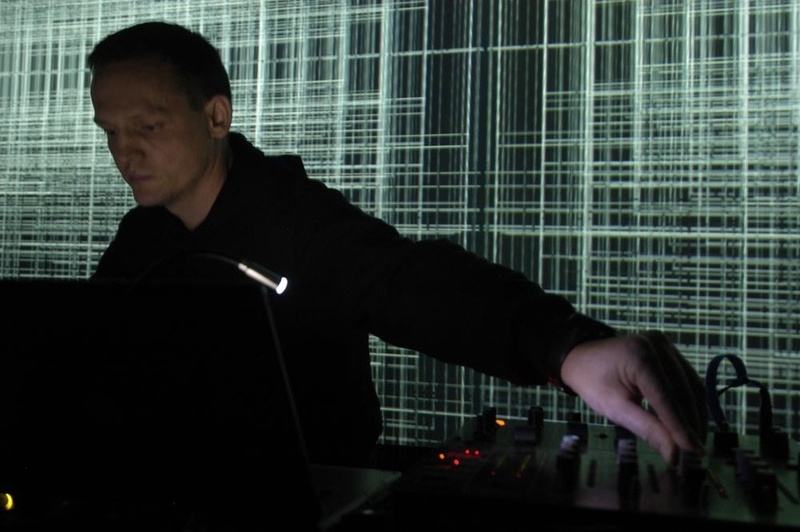 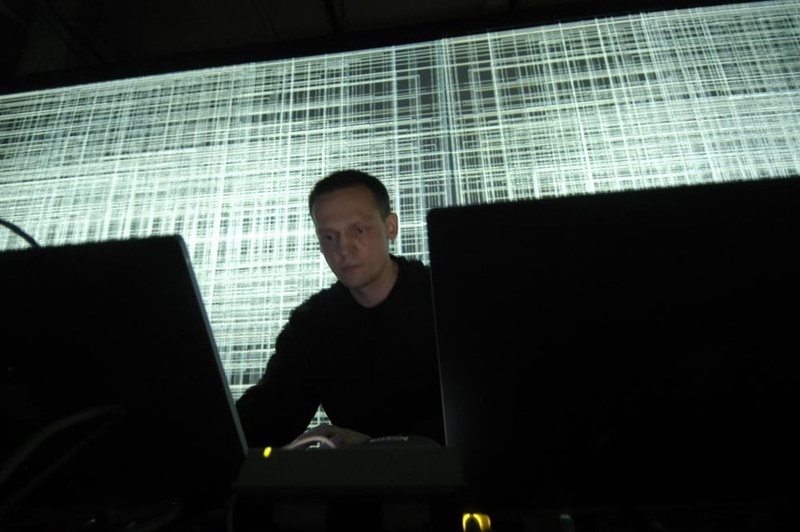 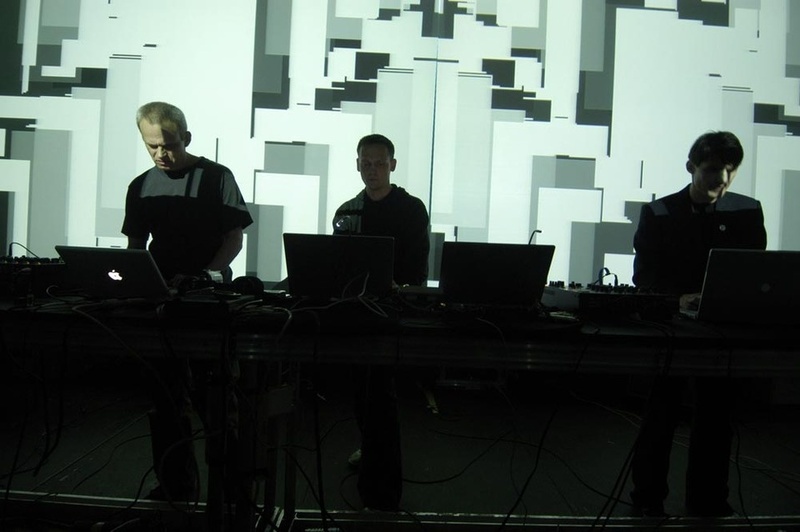 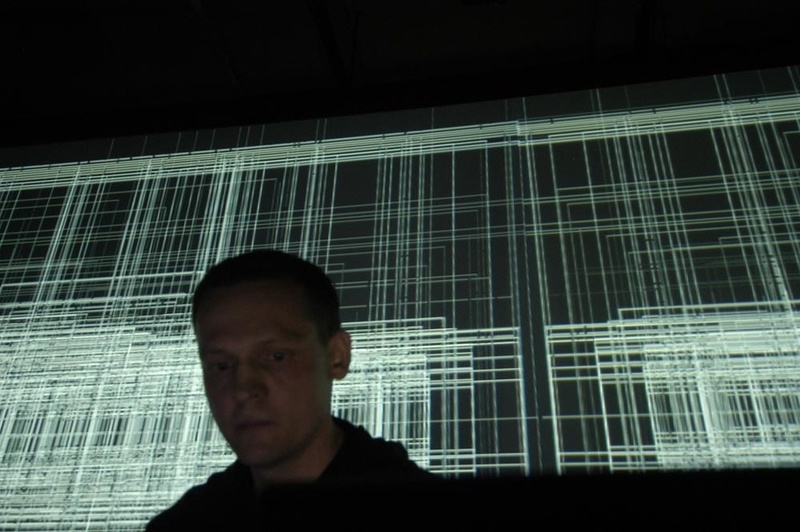 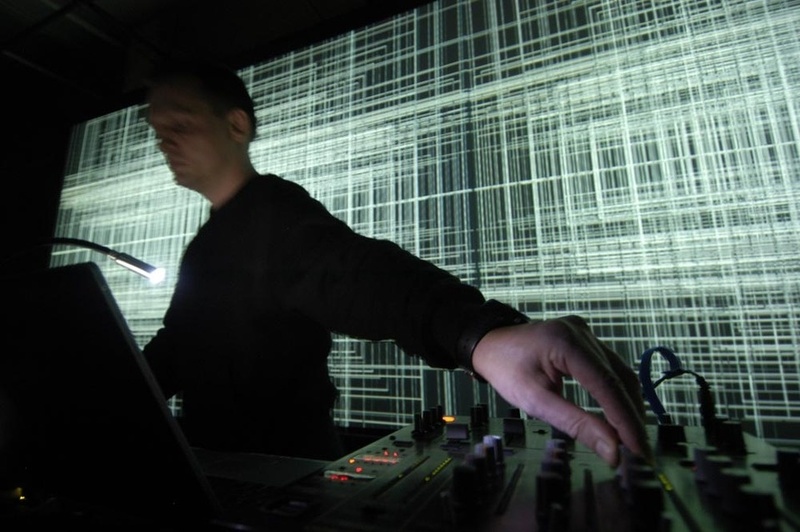 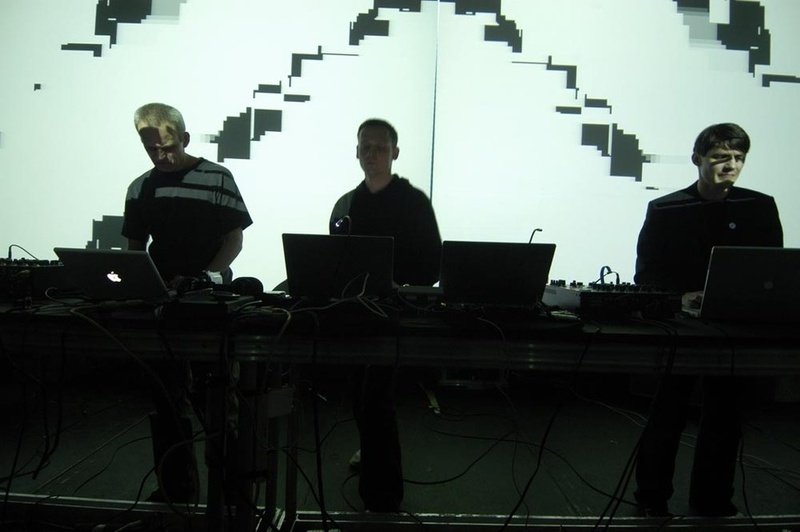 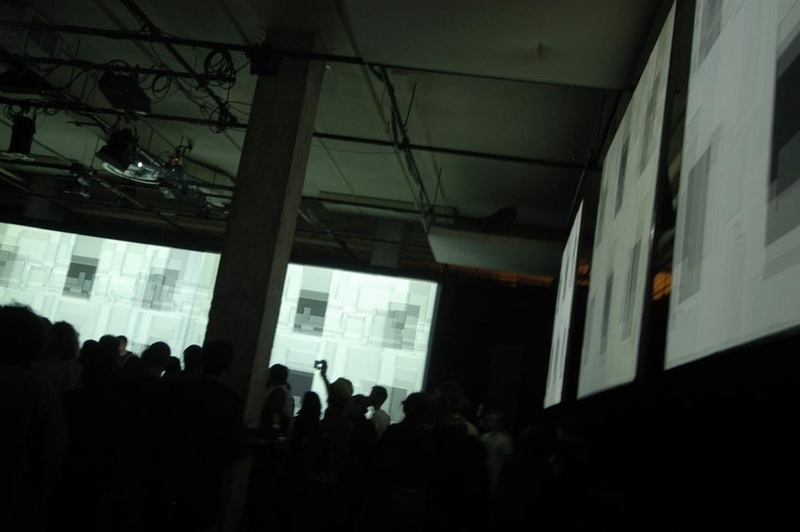 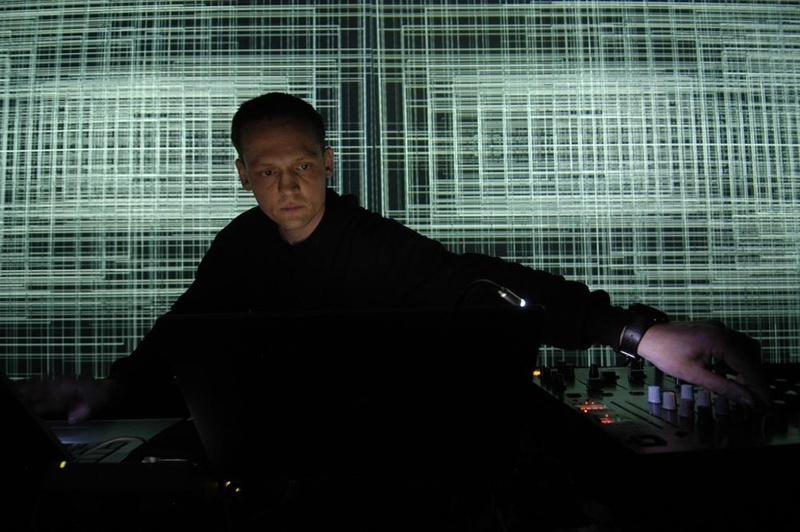 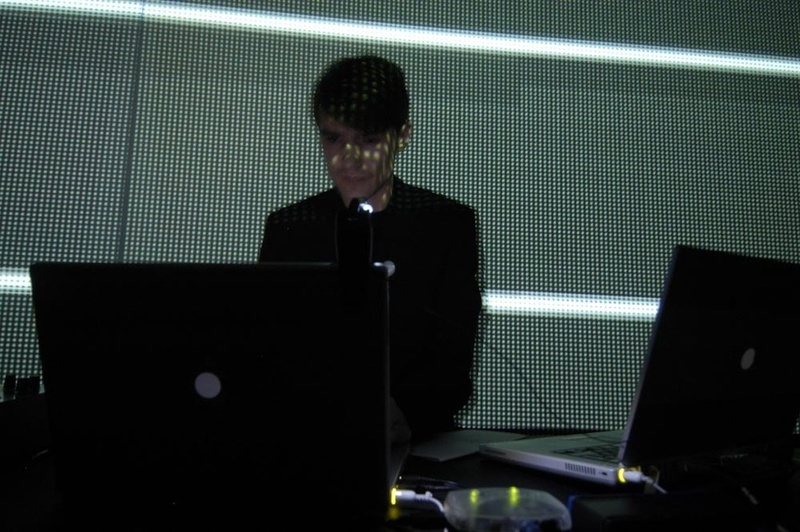 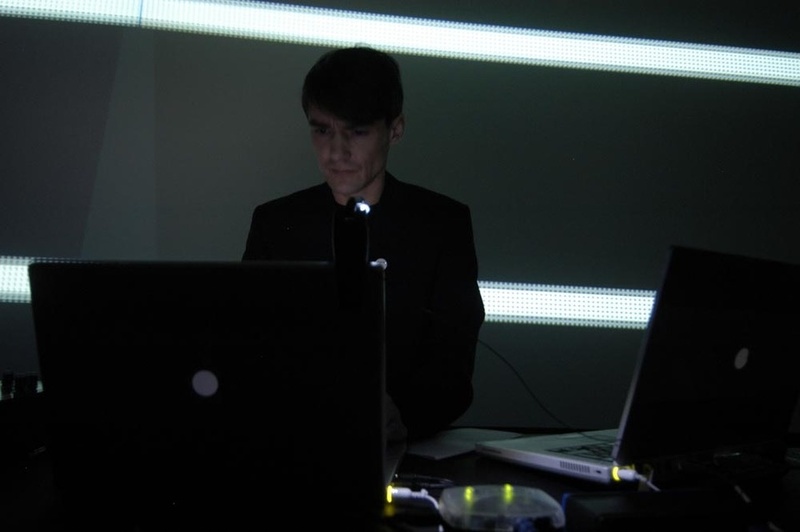 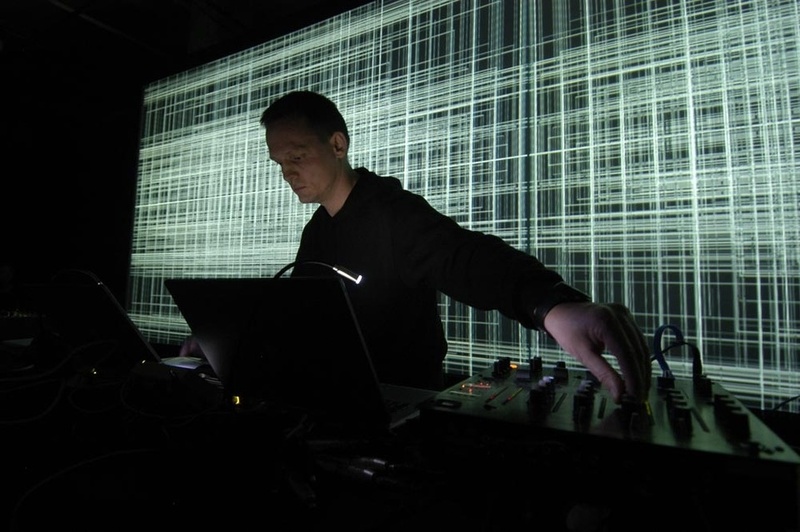 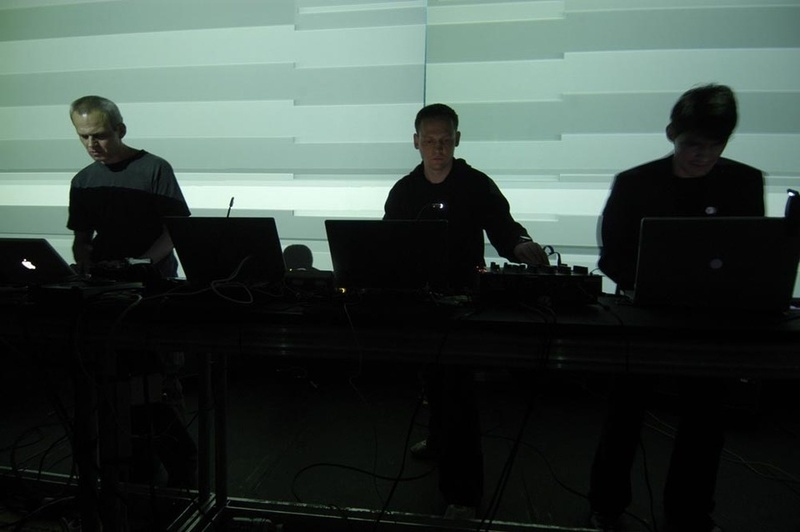 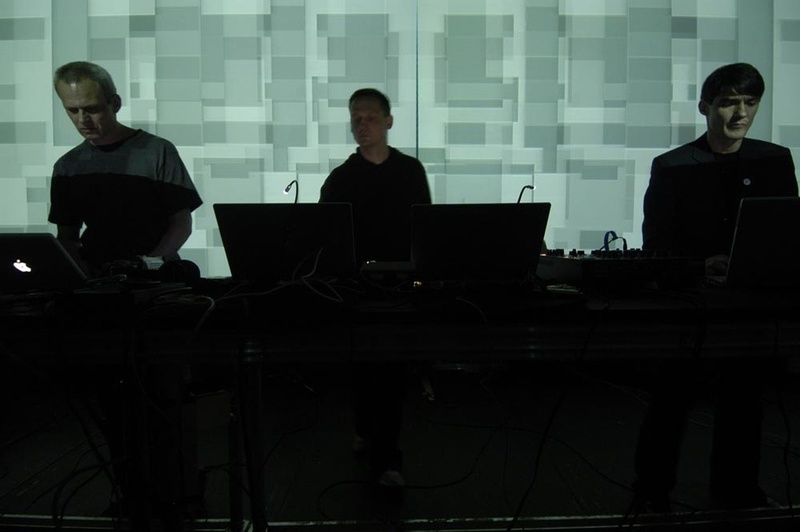 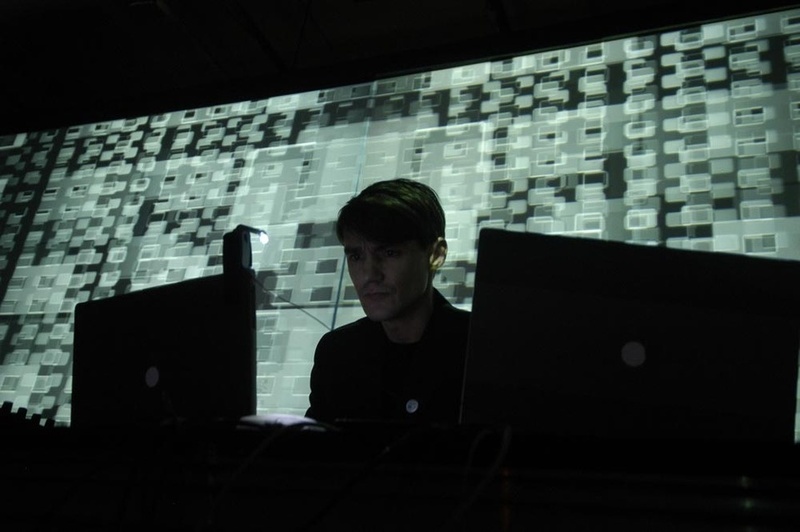 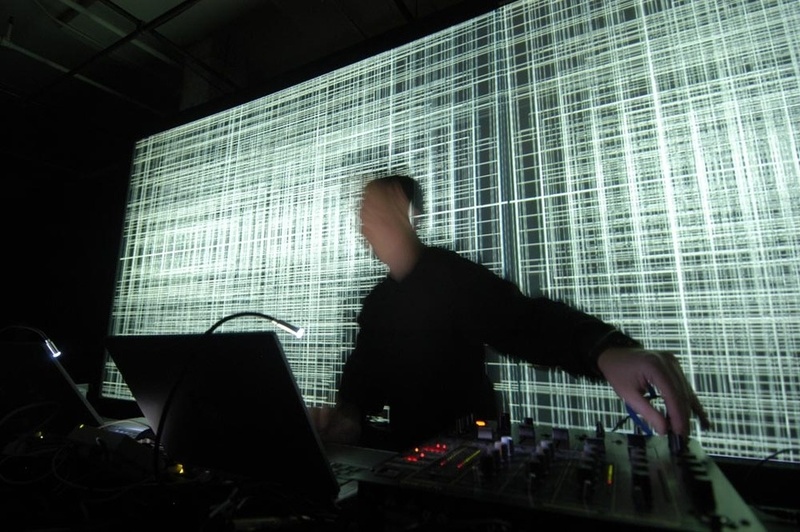 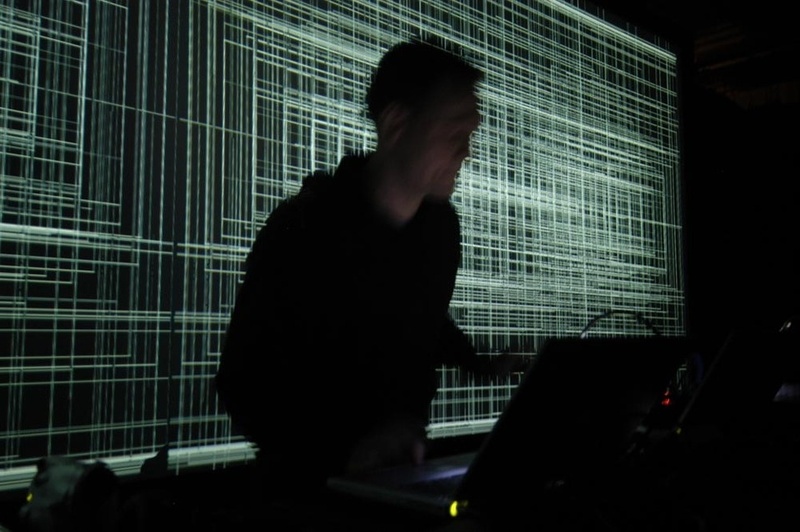 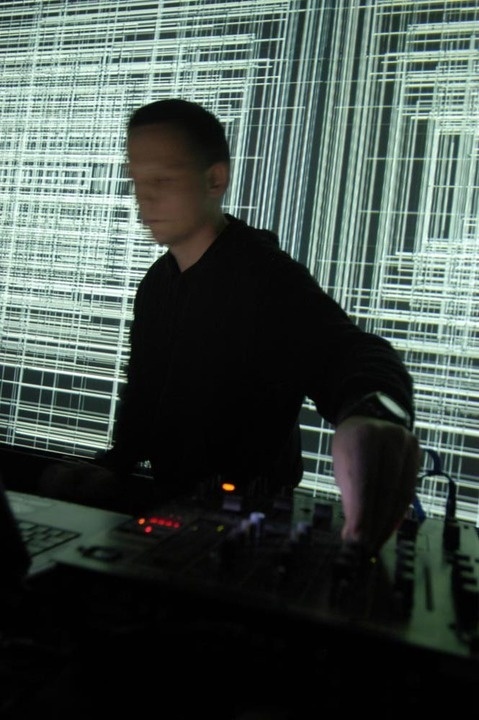 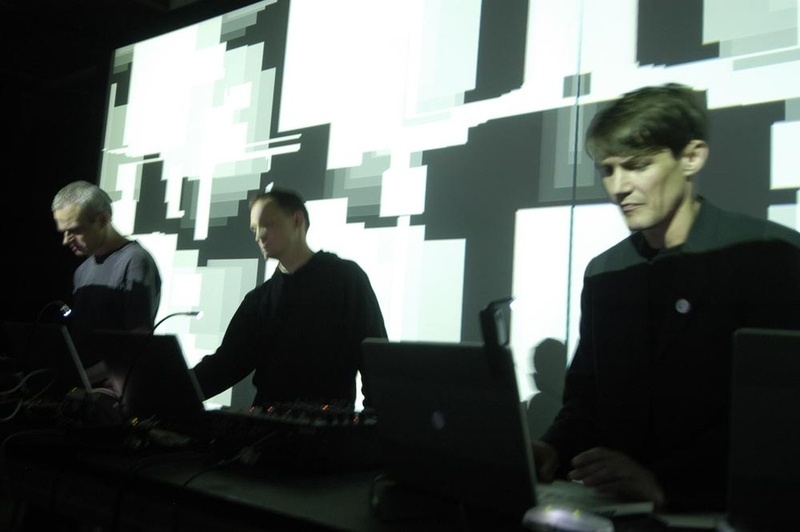 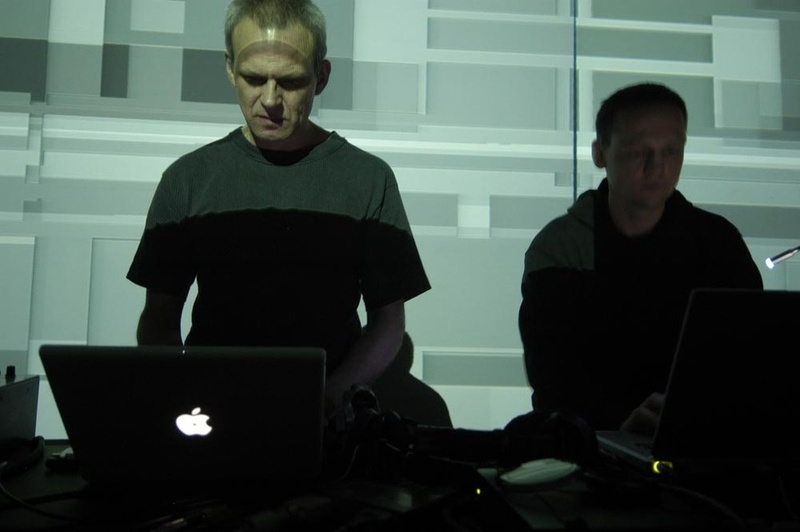 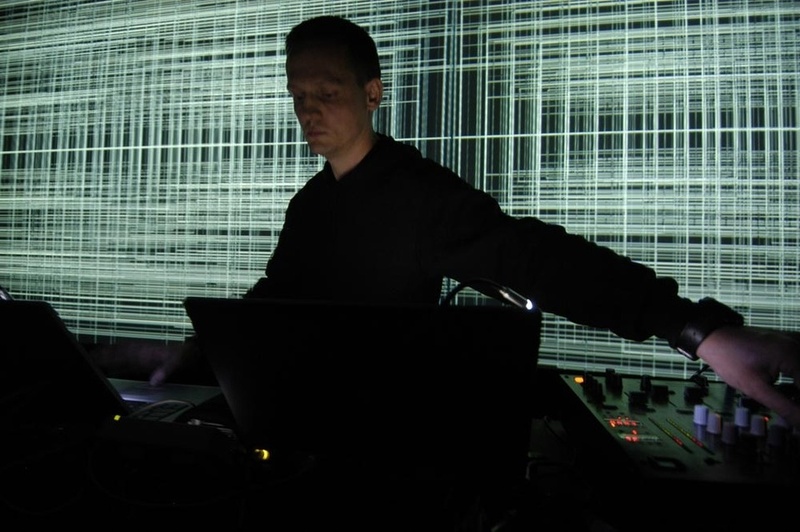 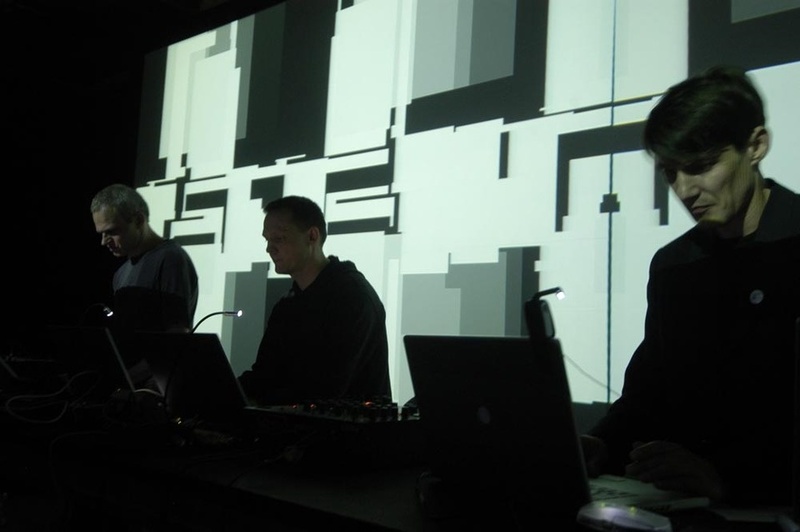 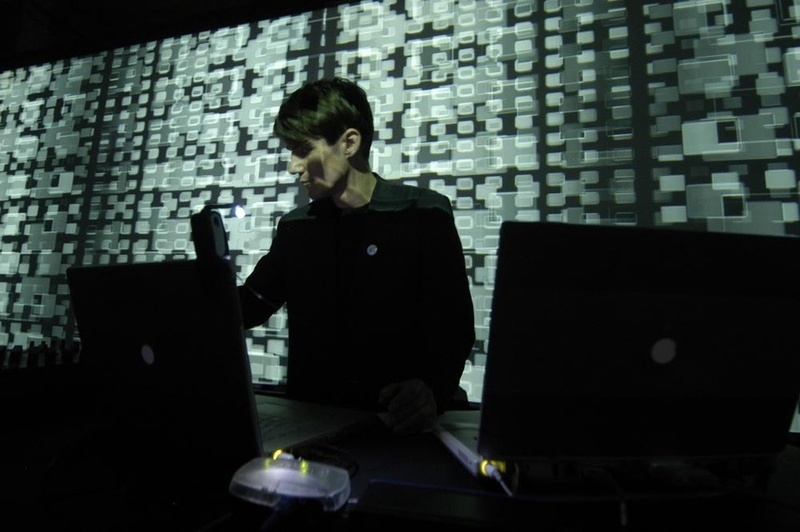 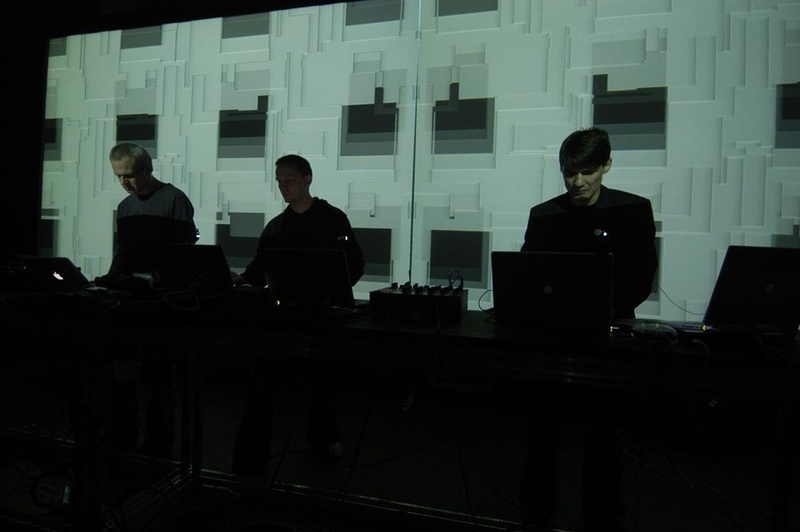 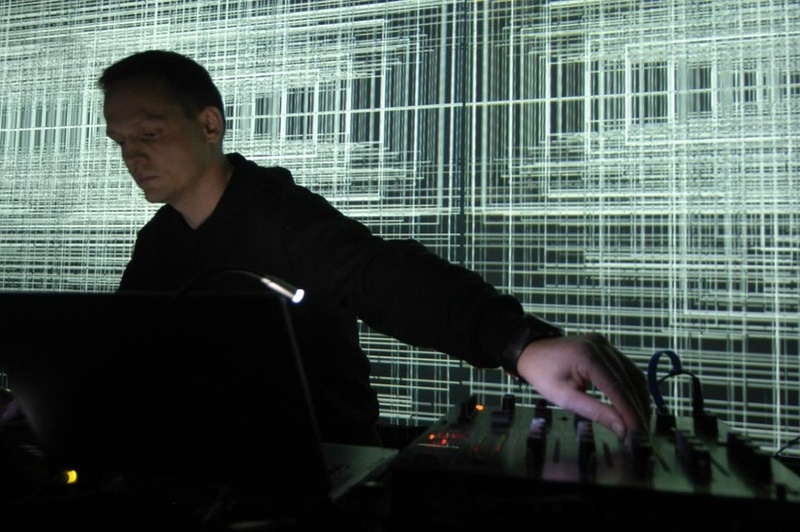 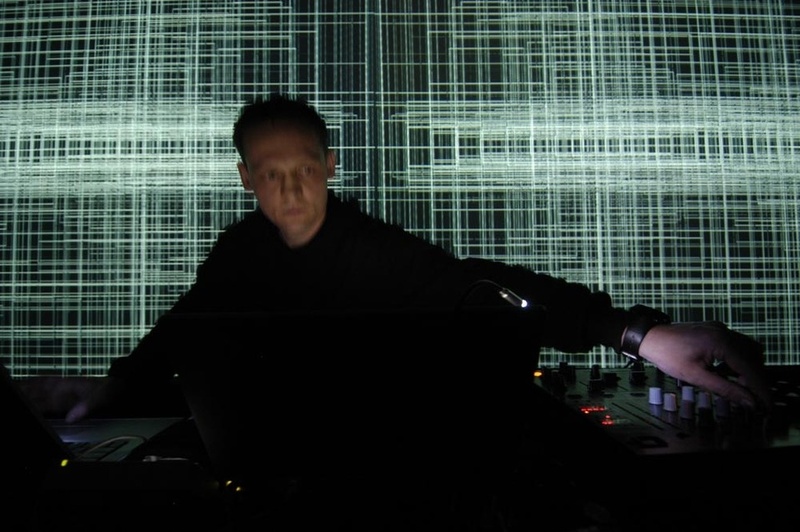 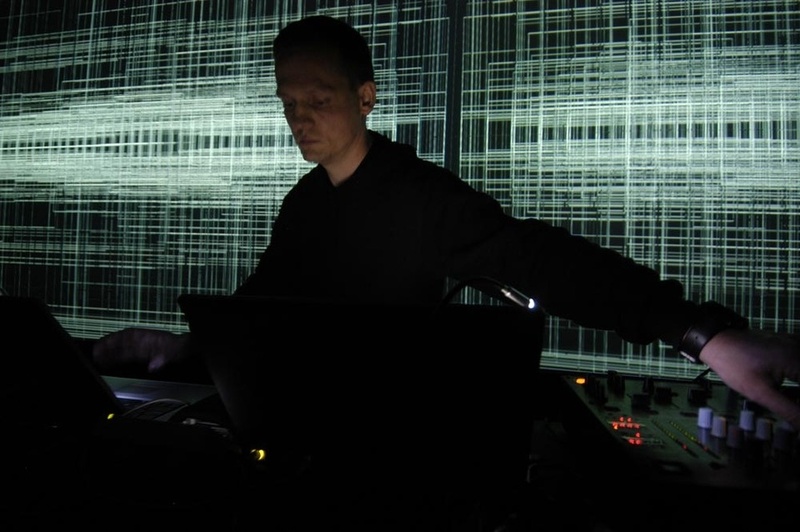 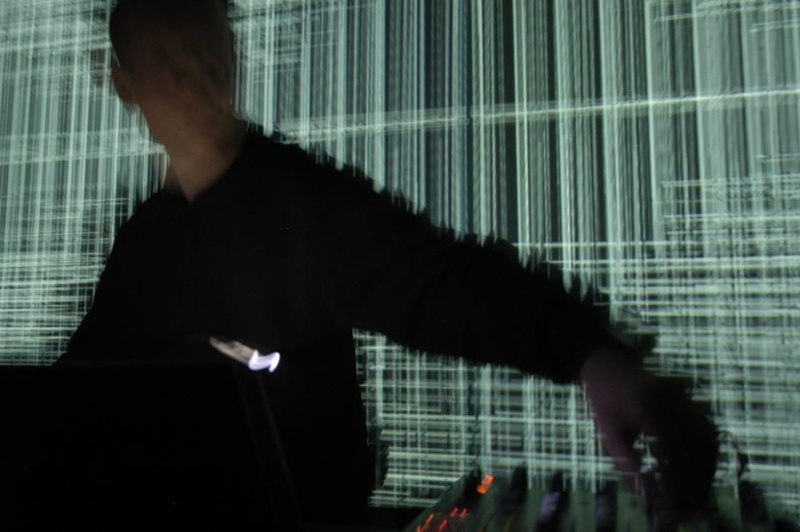 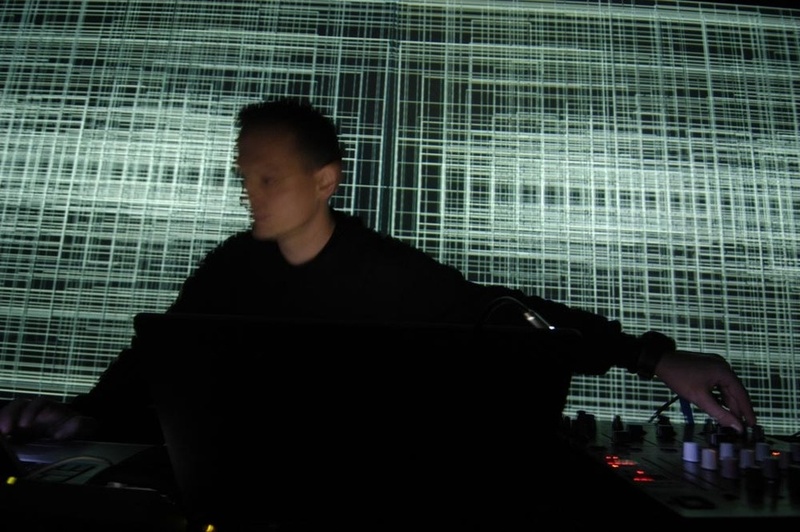 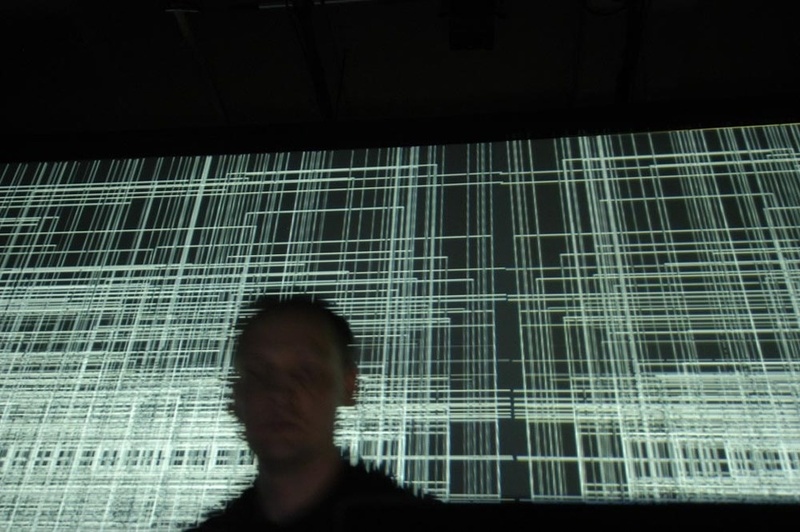 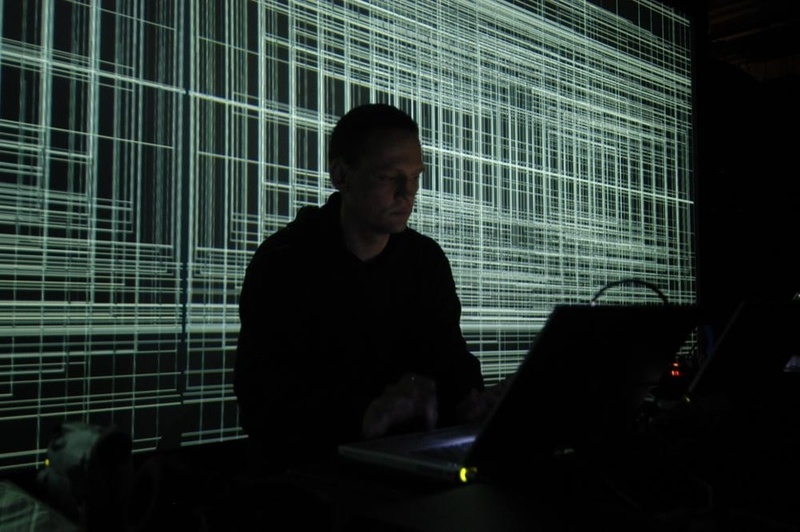 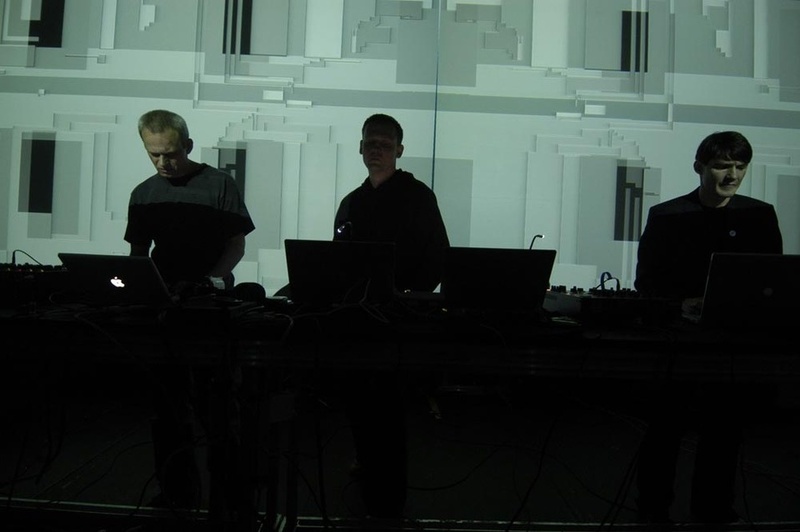 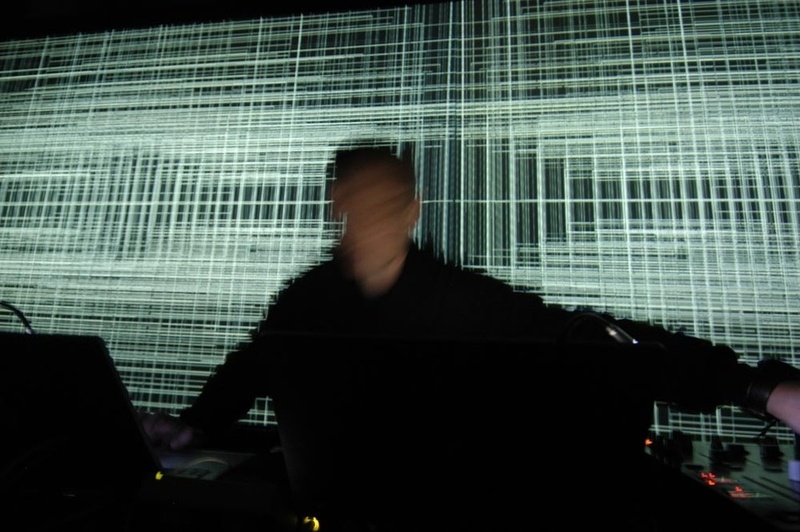 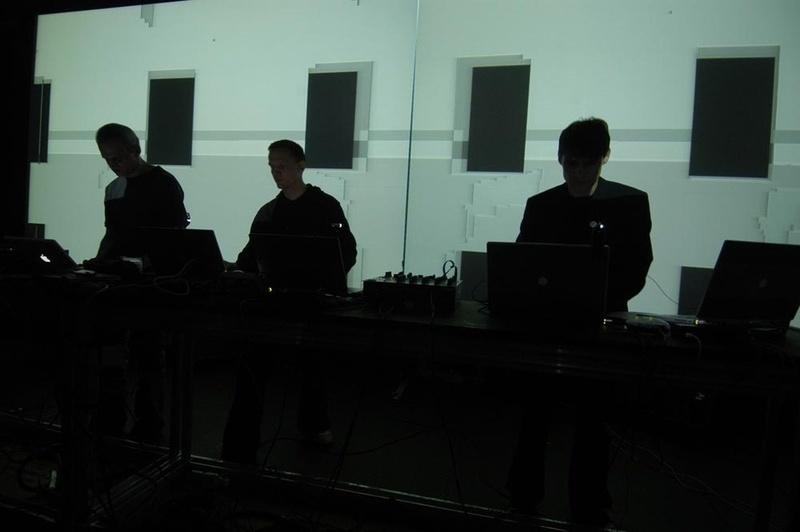 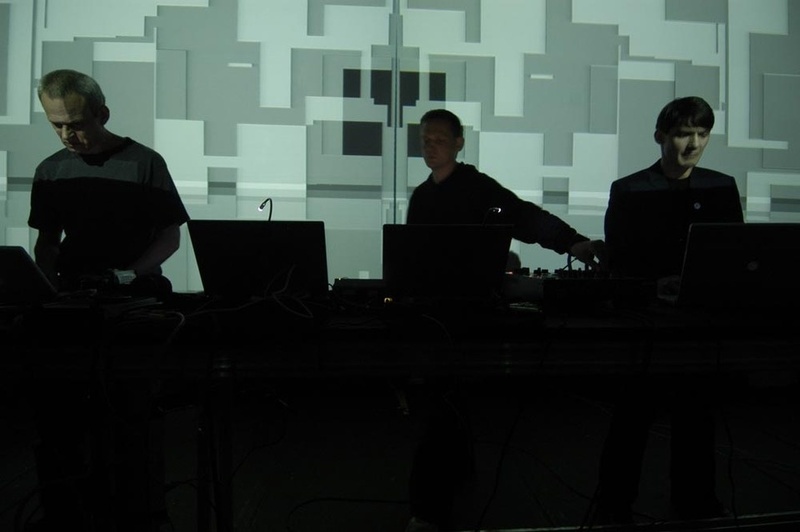 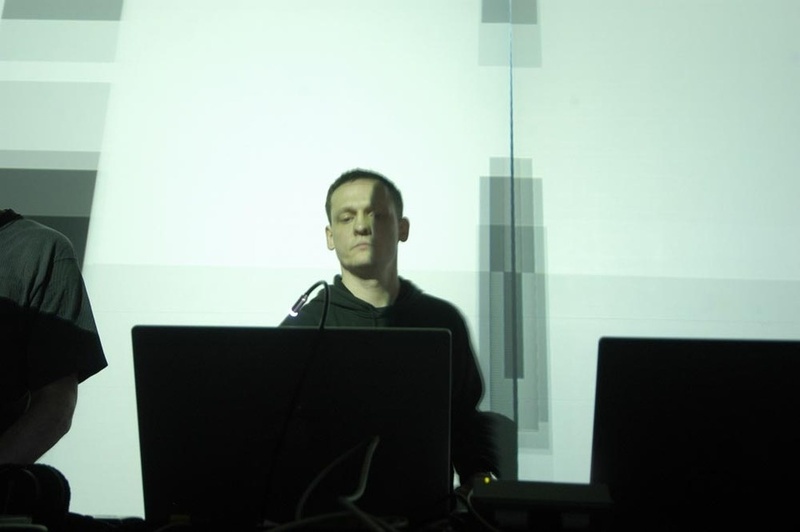 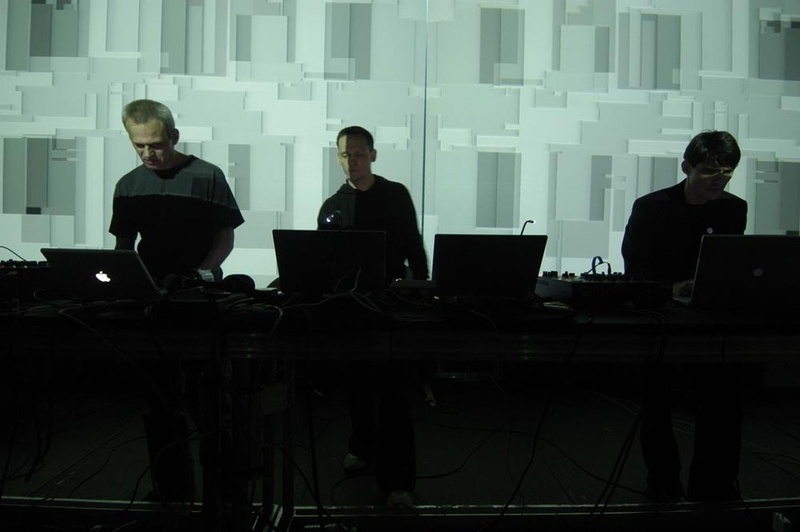 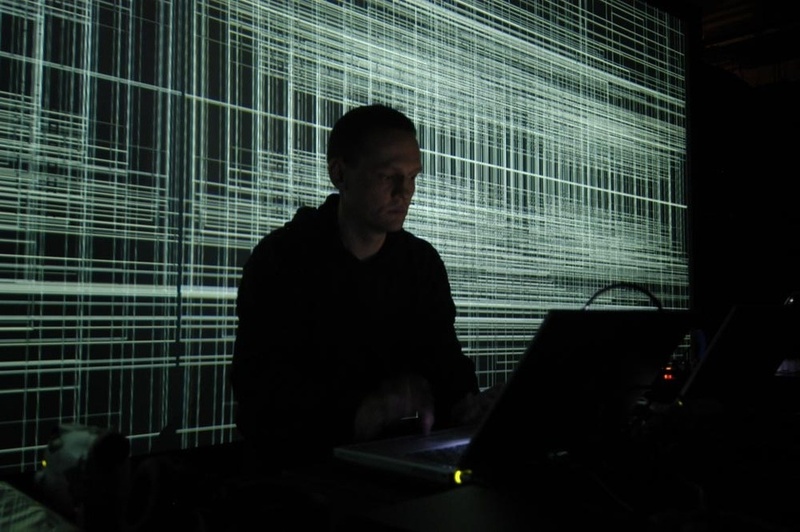 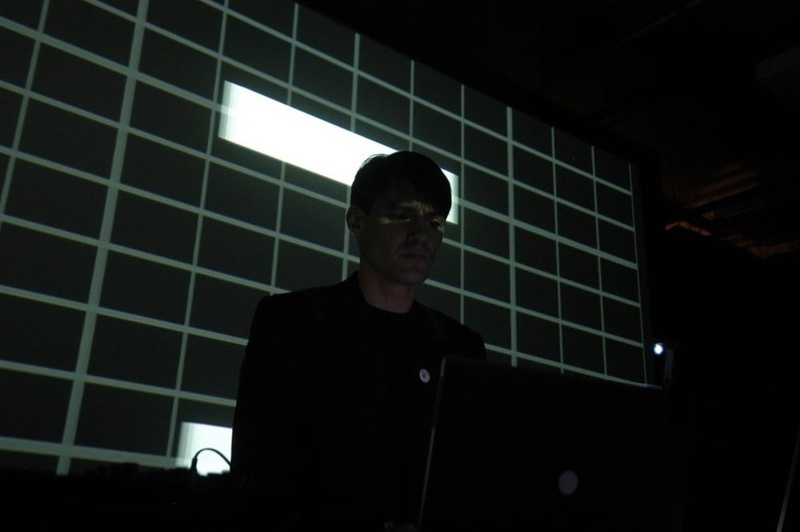 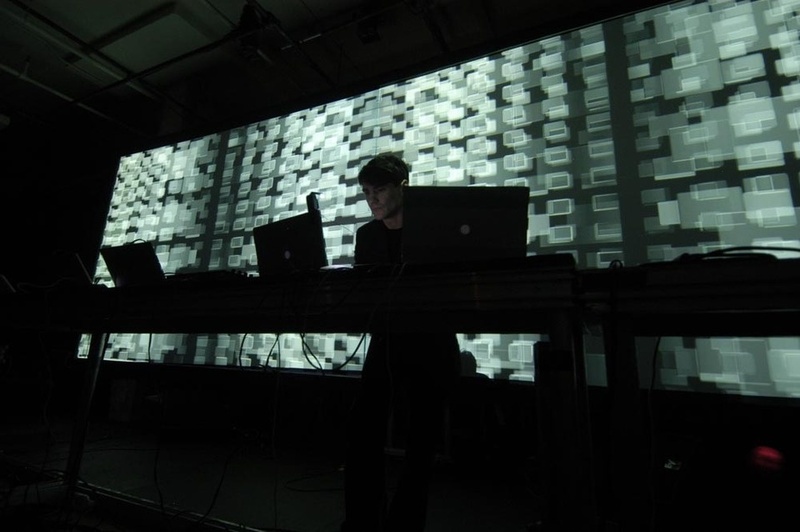 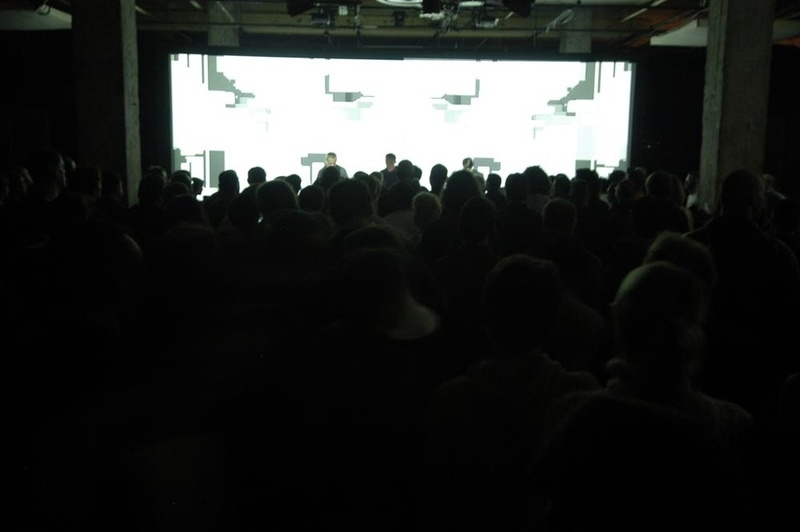 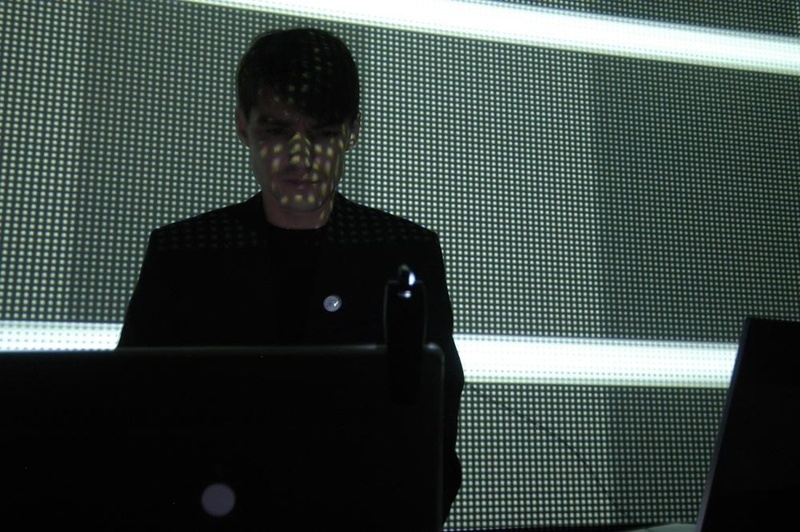 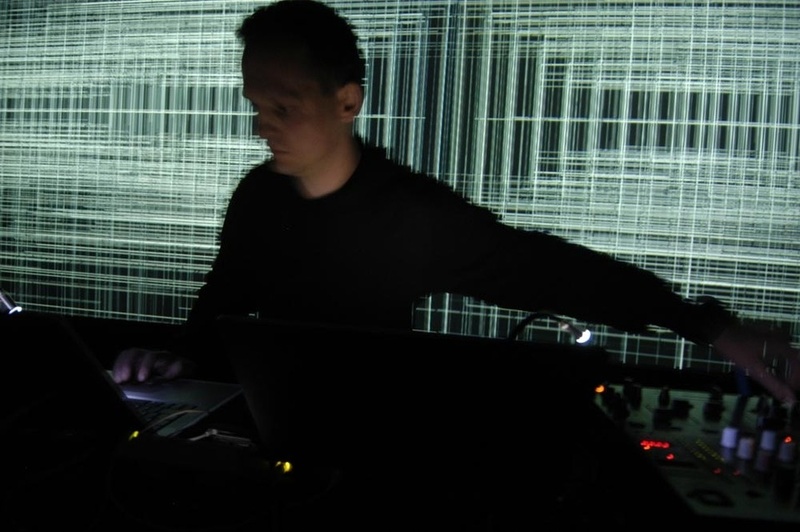 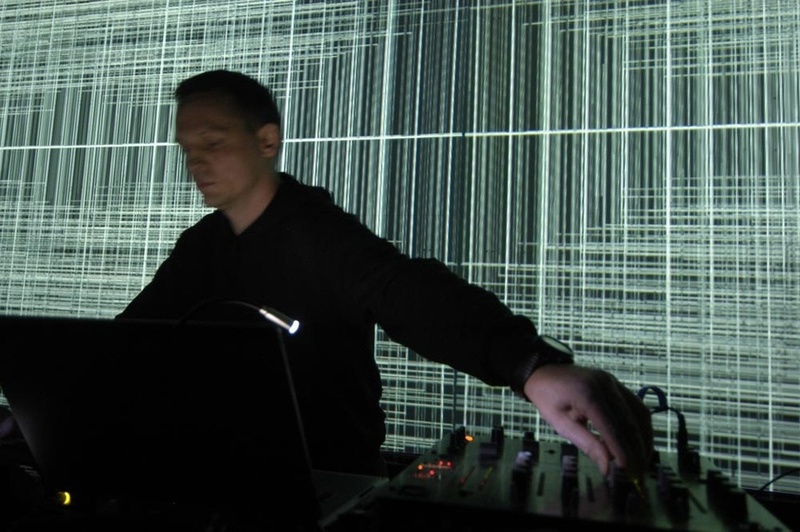 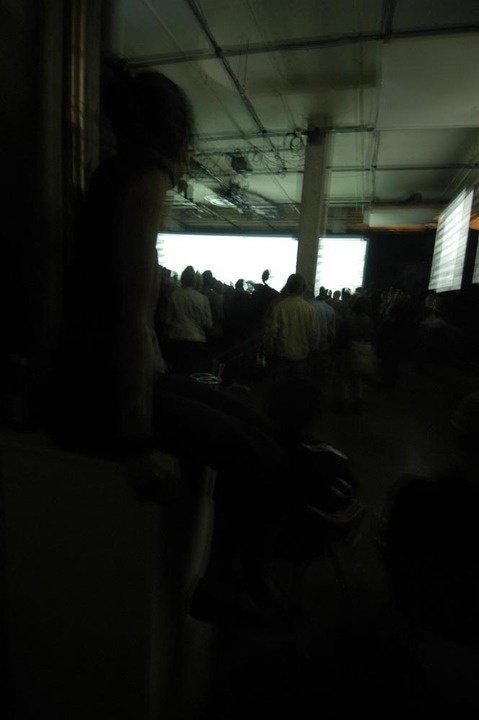 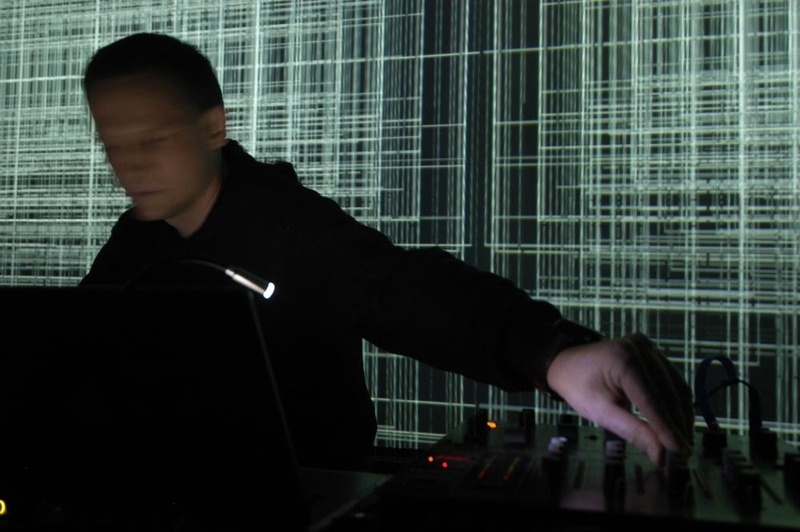 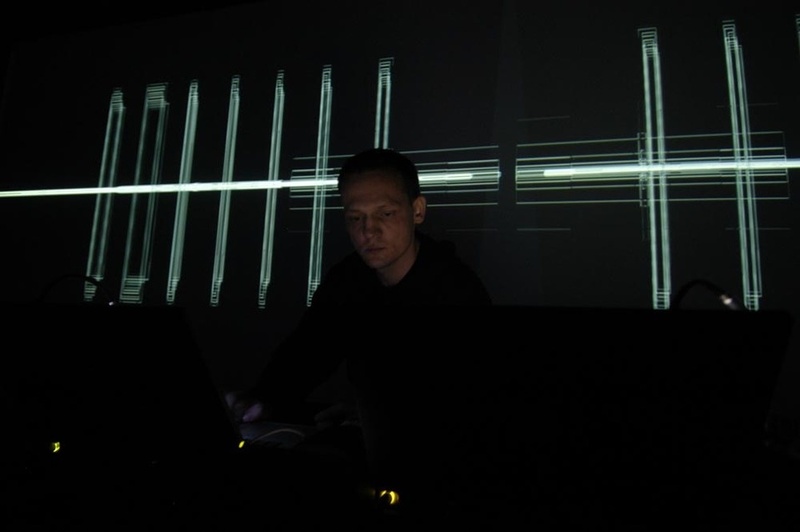 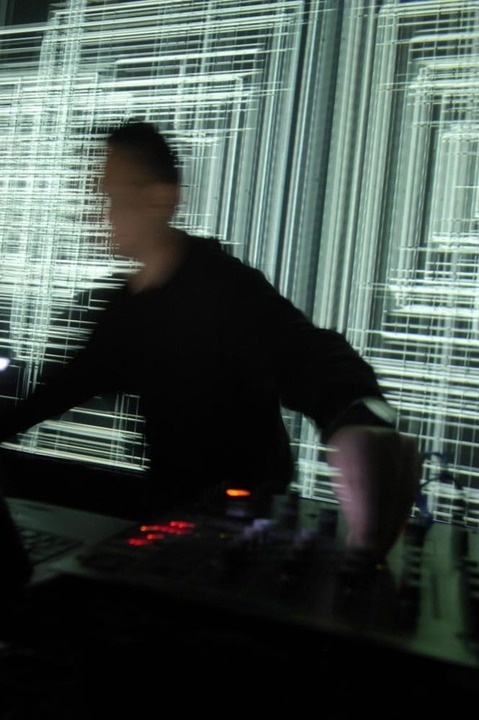 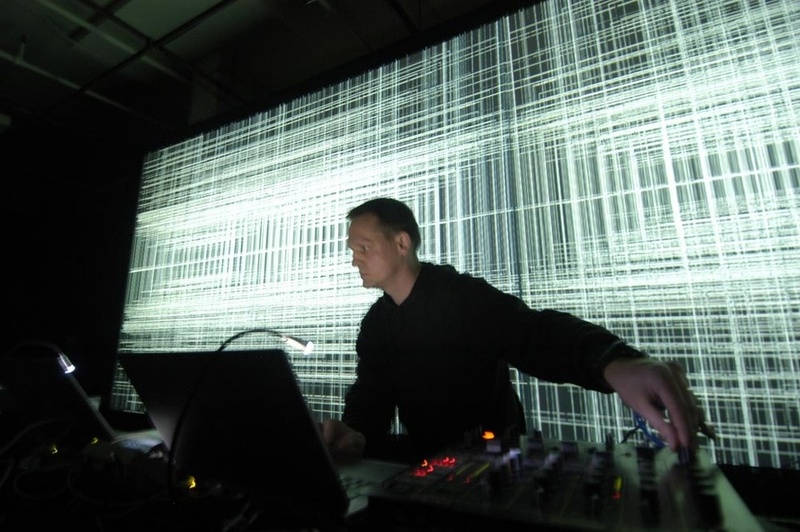 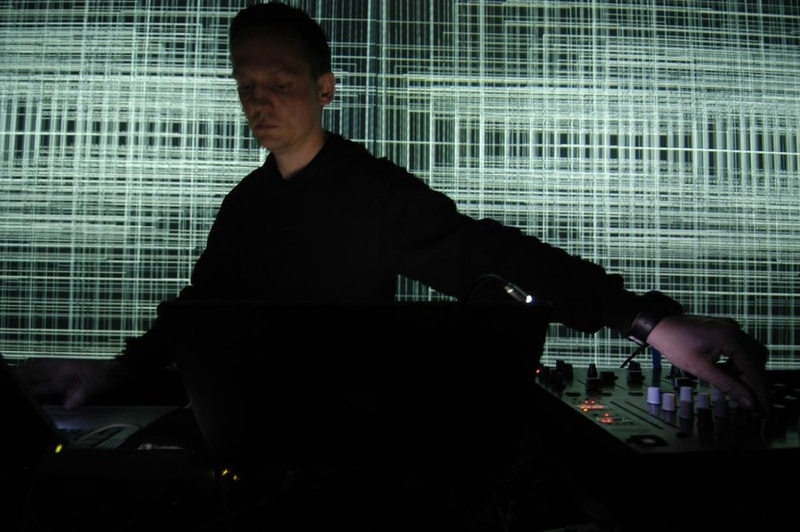 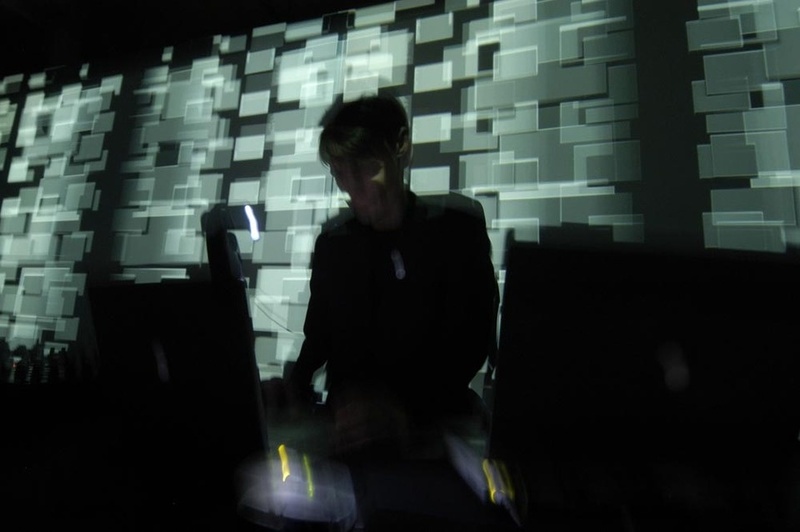 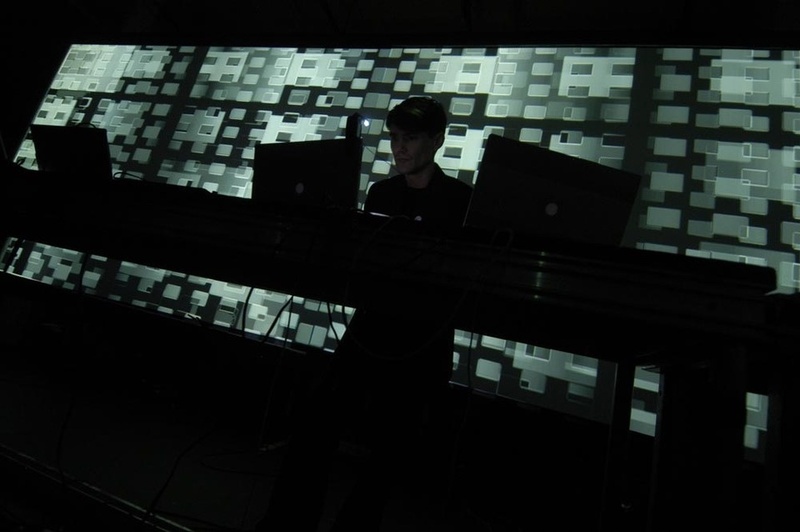 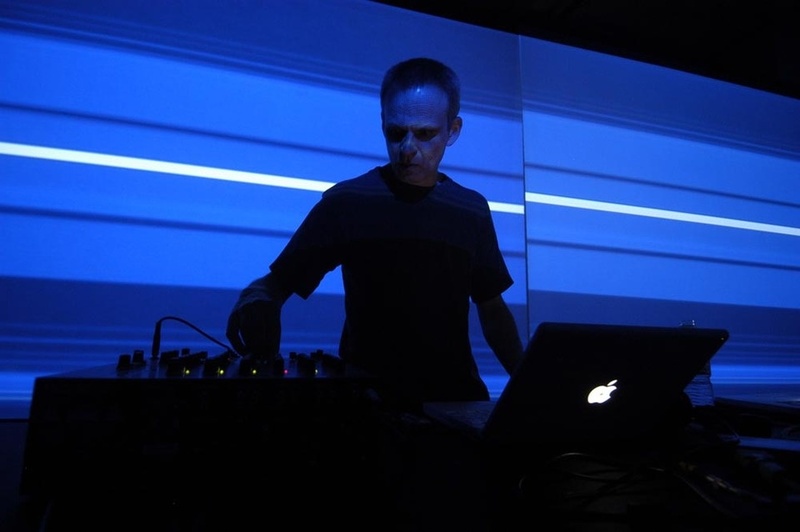 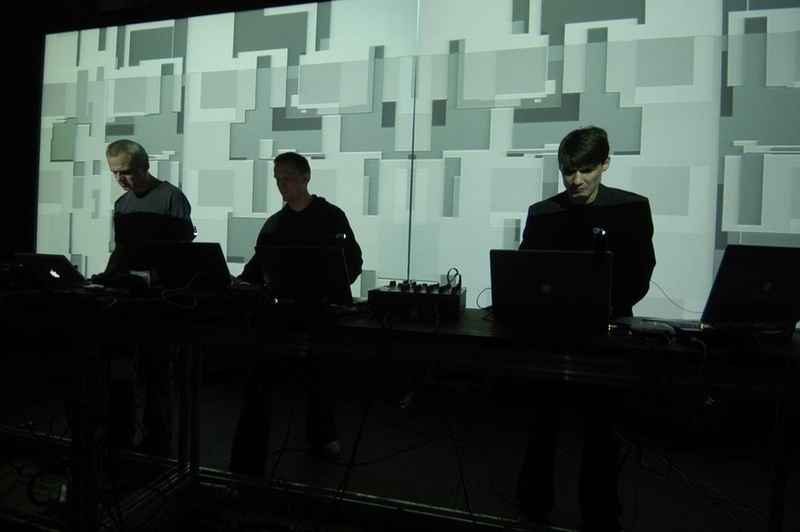 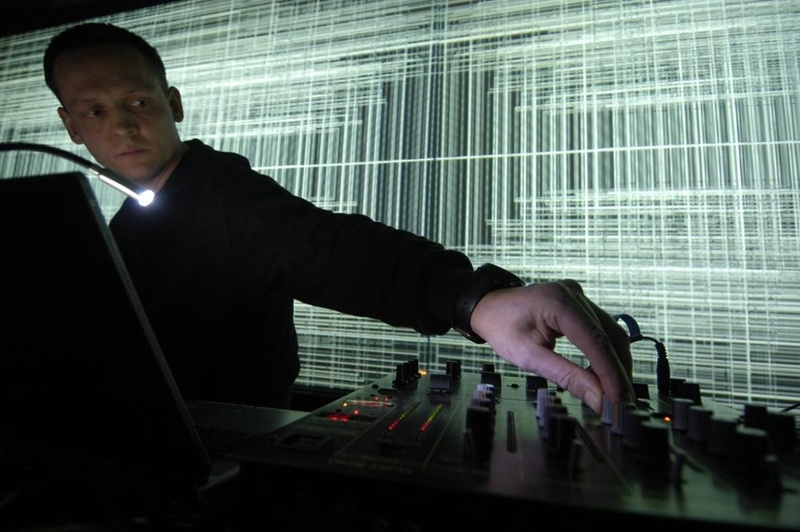 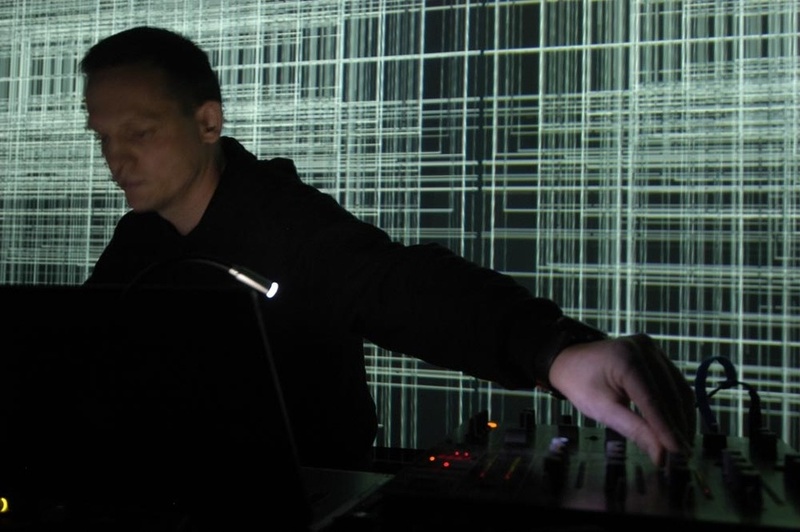 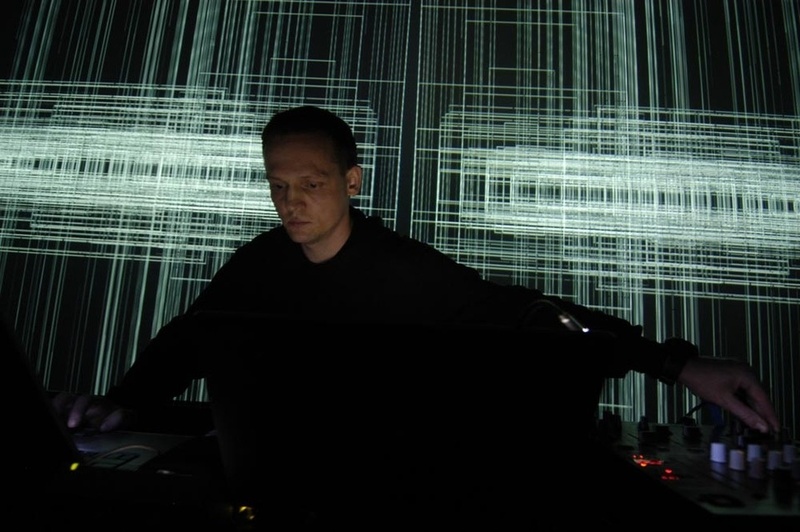 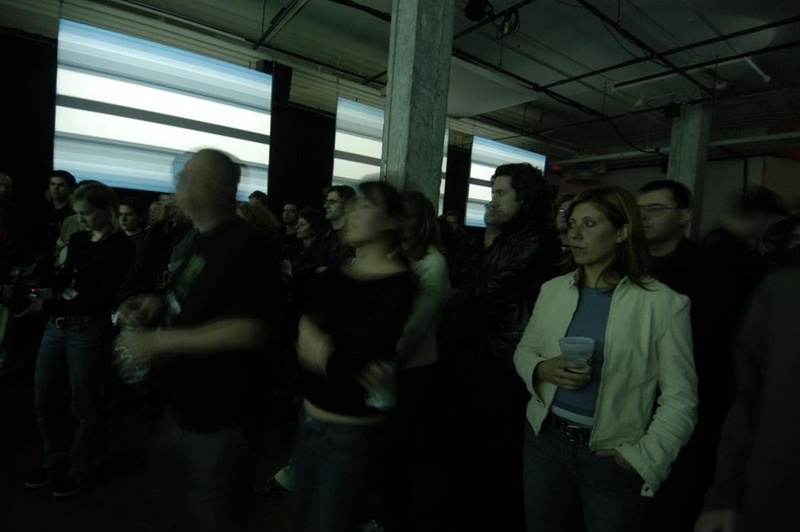 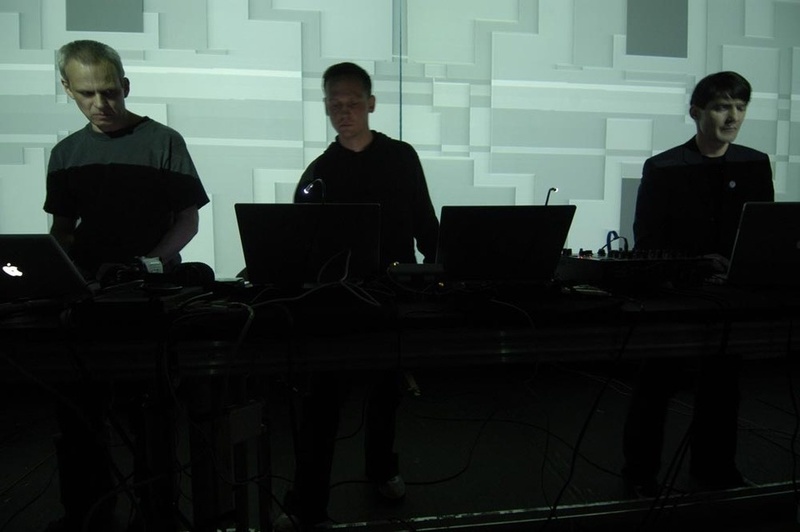 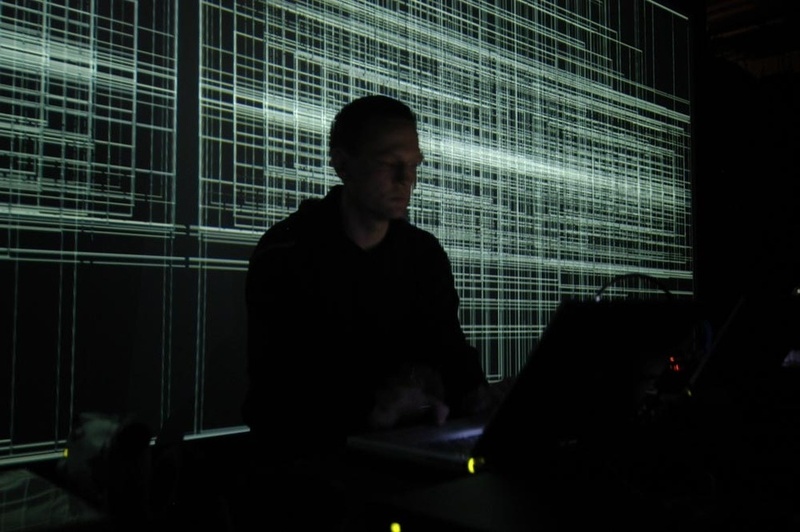 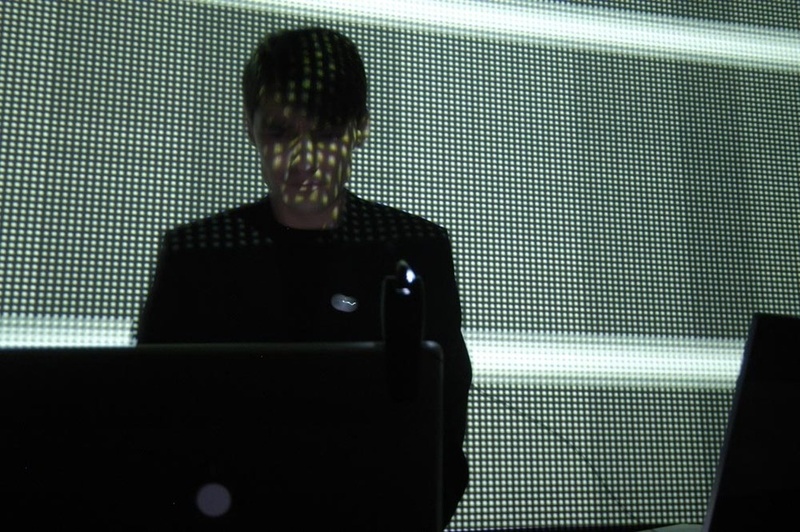 Raster-Noton, the label they founded, manage and through which they diffuse their creations, has garnered an international reputation over the years for the quality of its releases, the contemporary direction of its music and its progressive expansion of graphical limitations. 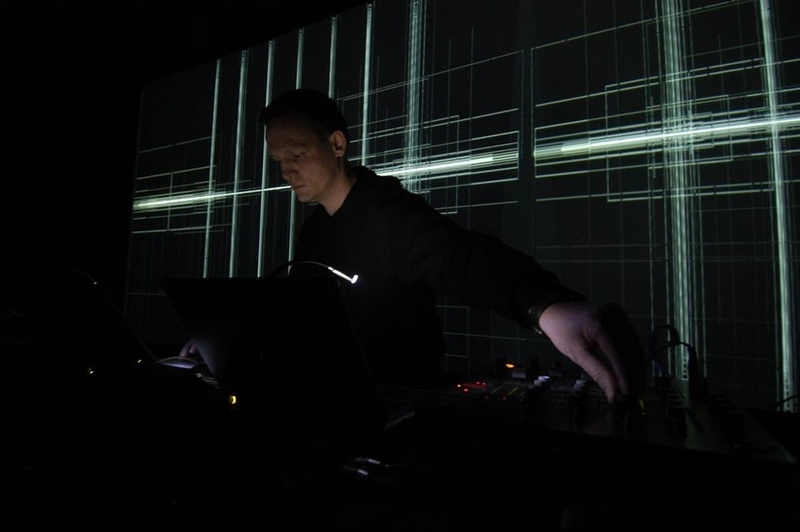 Raster-Noton’s vision is prospective, sophisticated and steeped in expectations of establishing a repertoire of tangible concepts amidst the incessant evolution of technology. 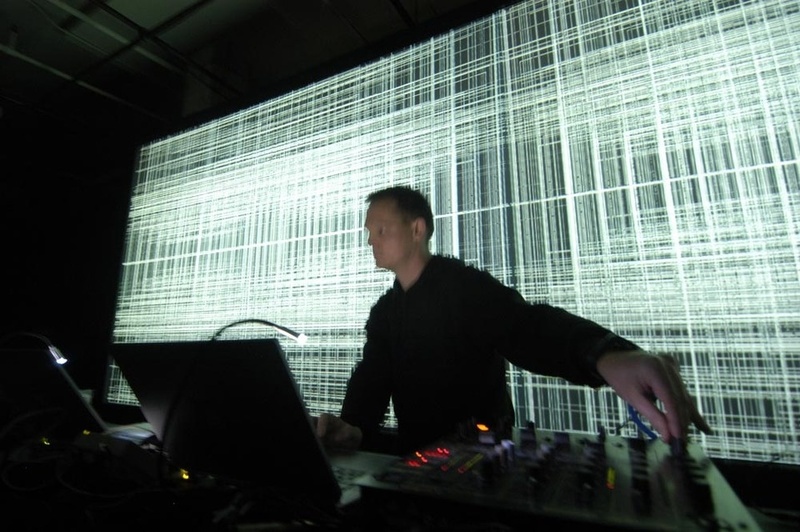 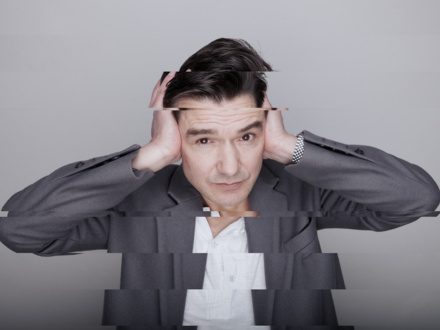 But don’t be mistaken; it’s not all naively academic—purification and transparency, but above all playfulness factor in too, which adds a relaxed tone to the overall creative process. 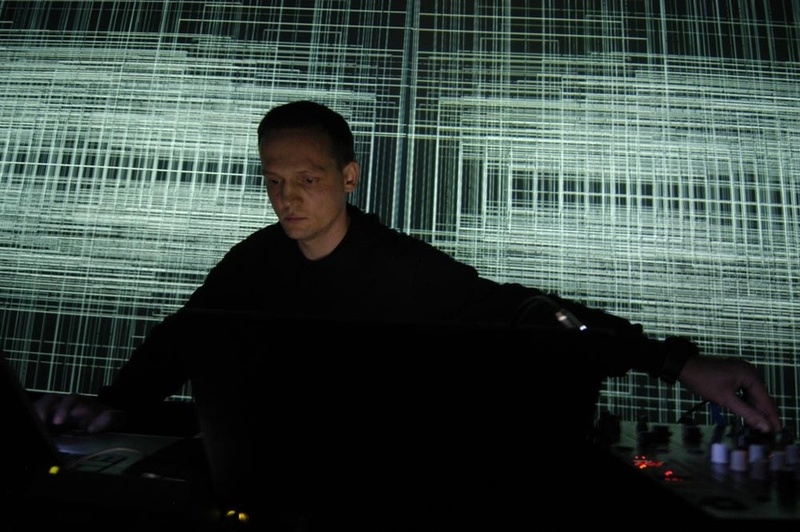 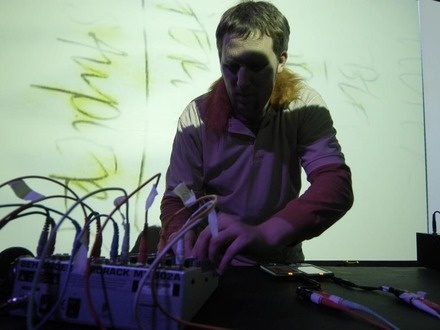 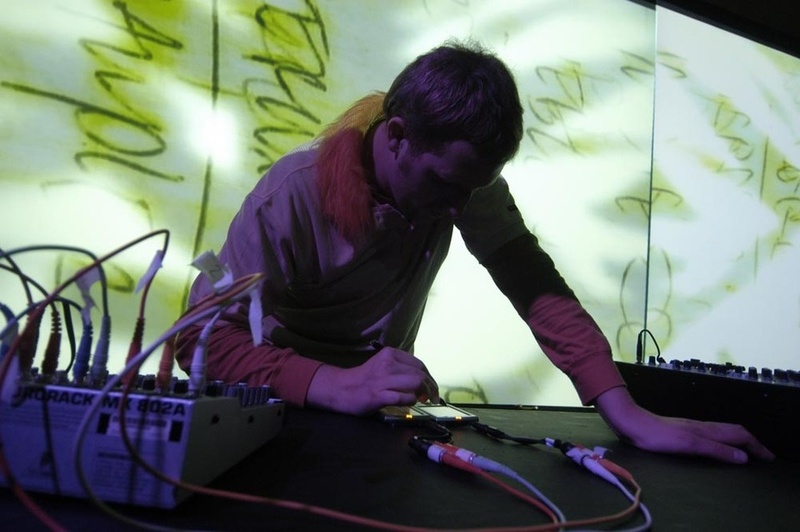 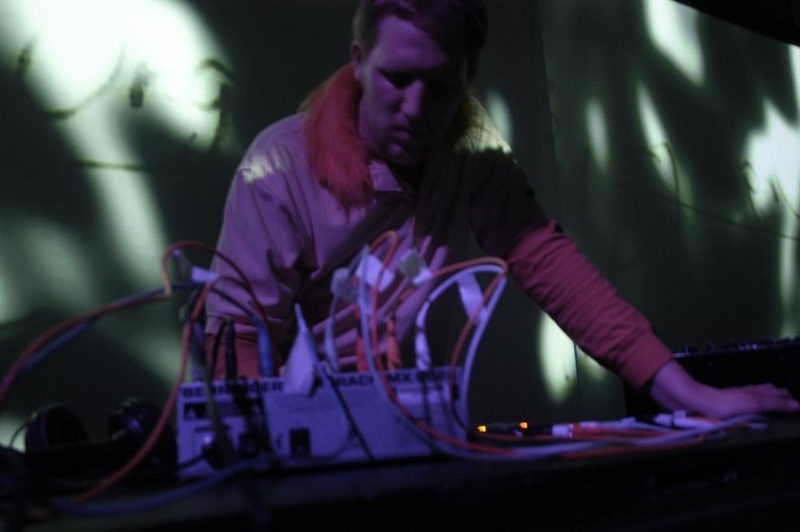 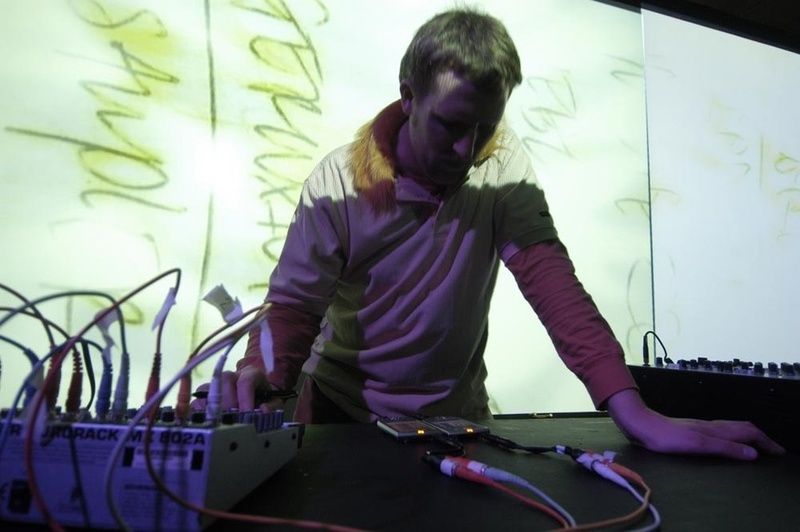 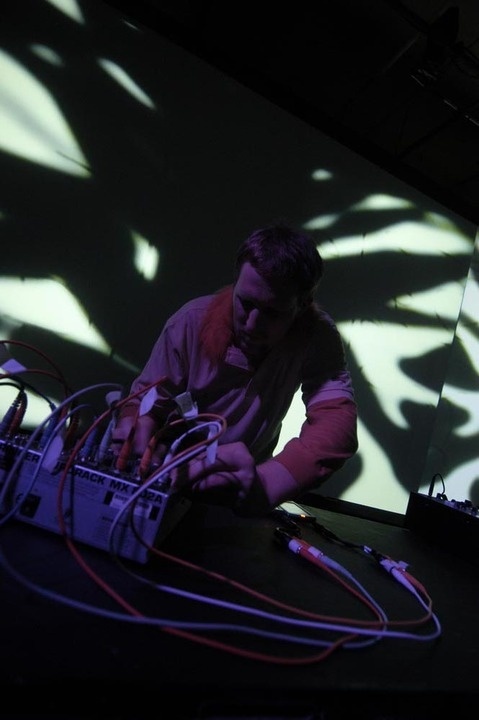 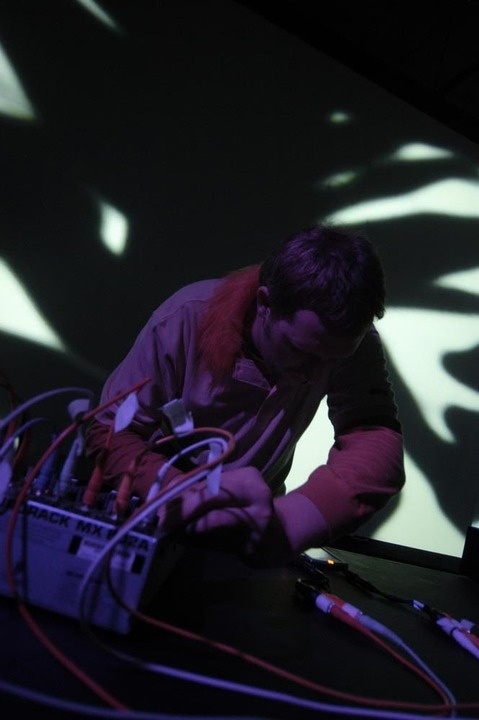 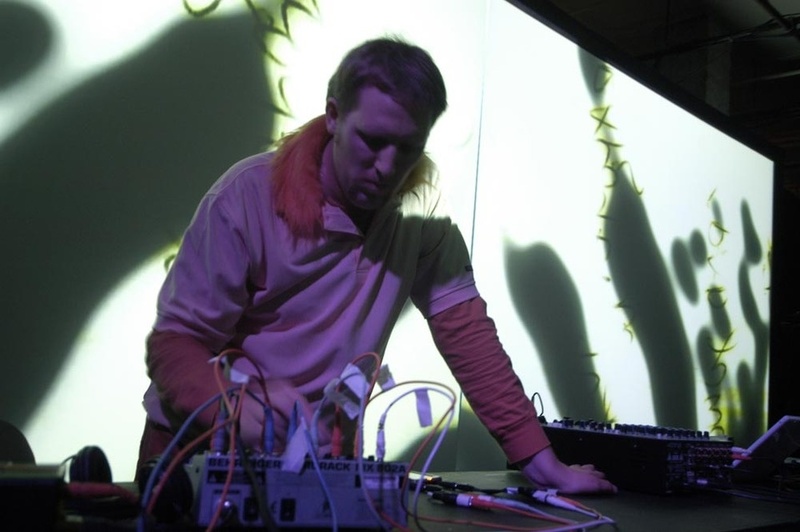 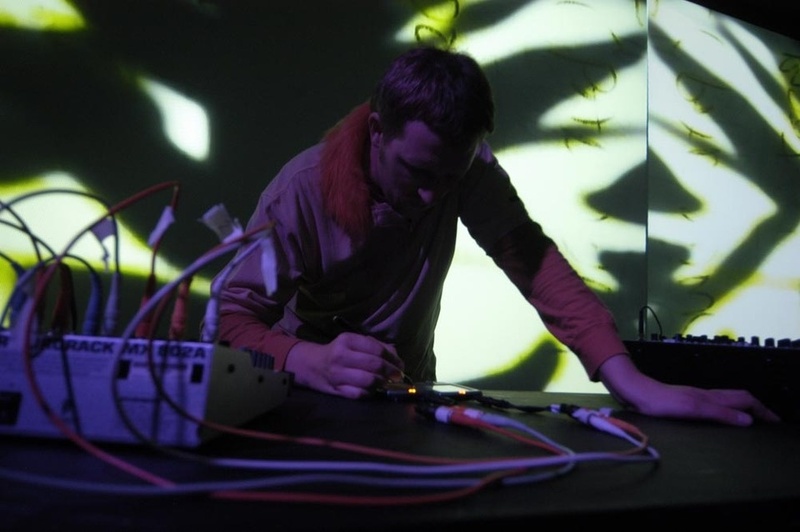 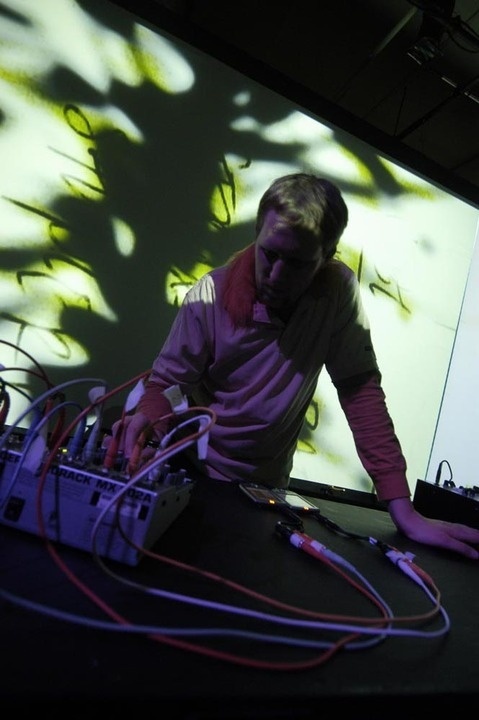 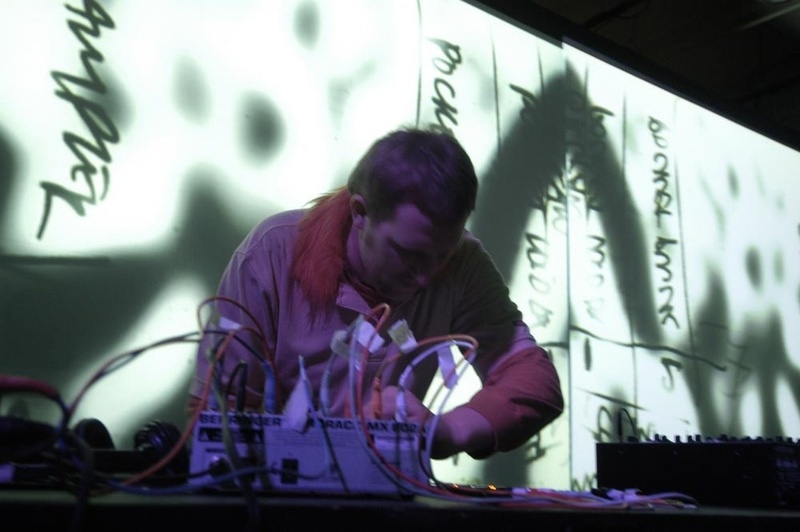 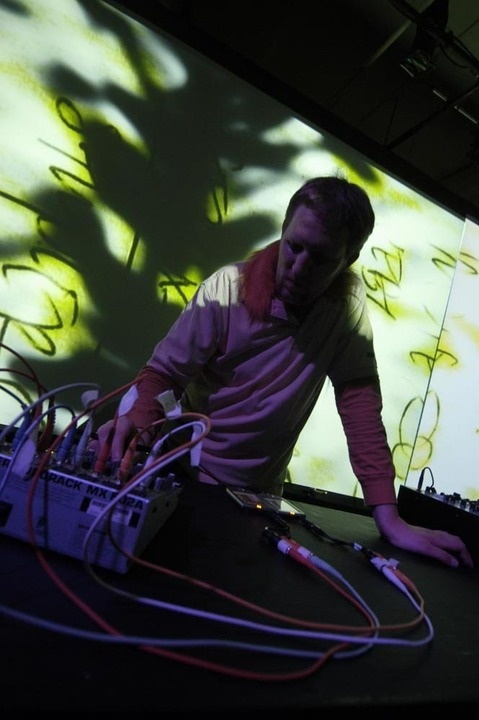 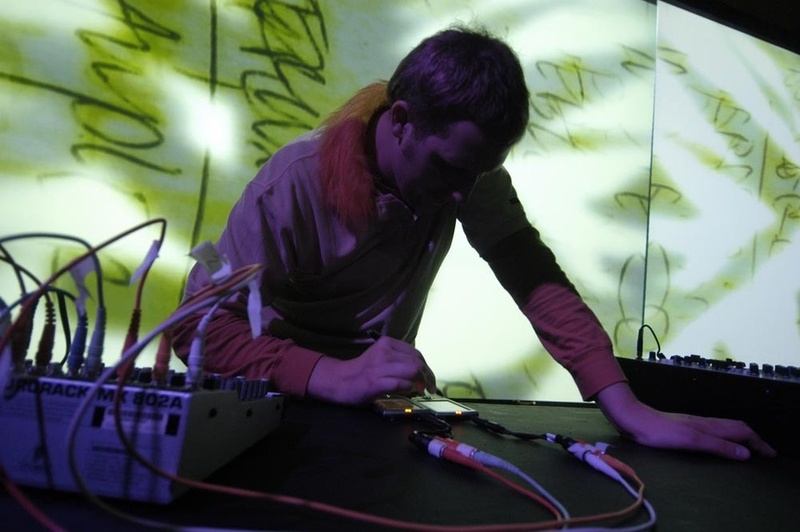 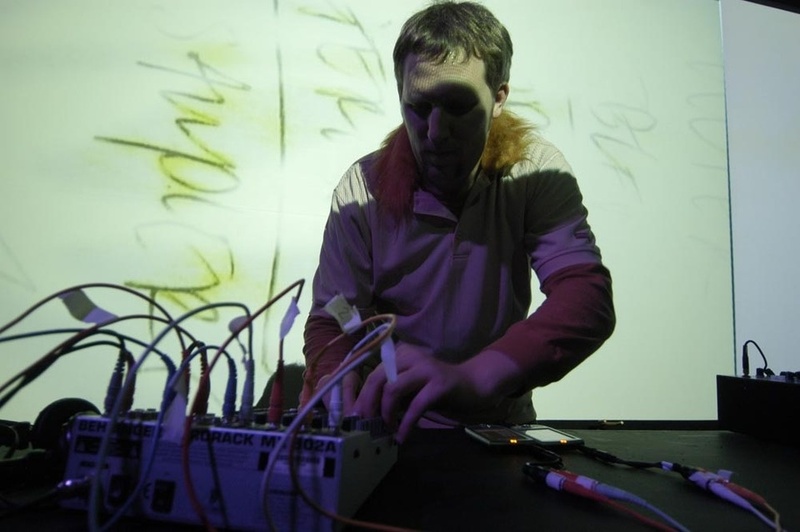 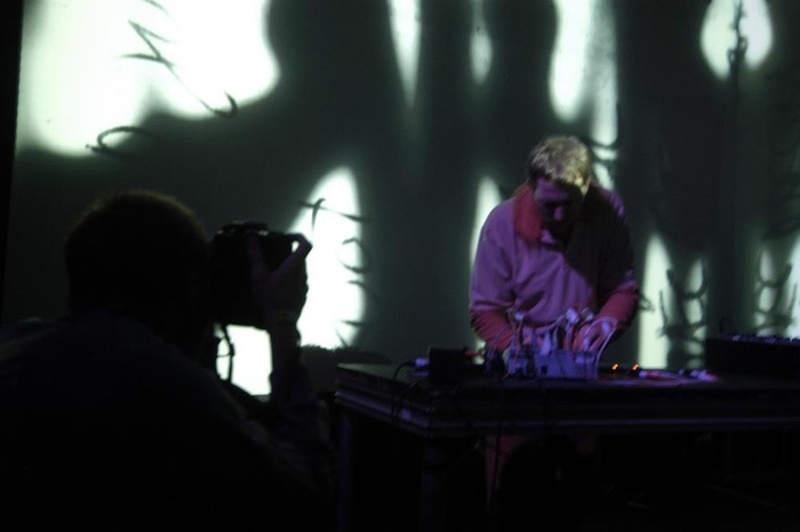 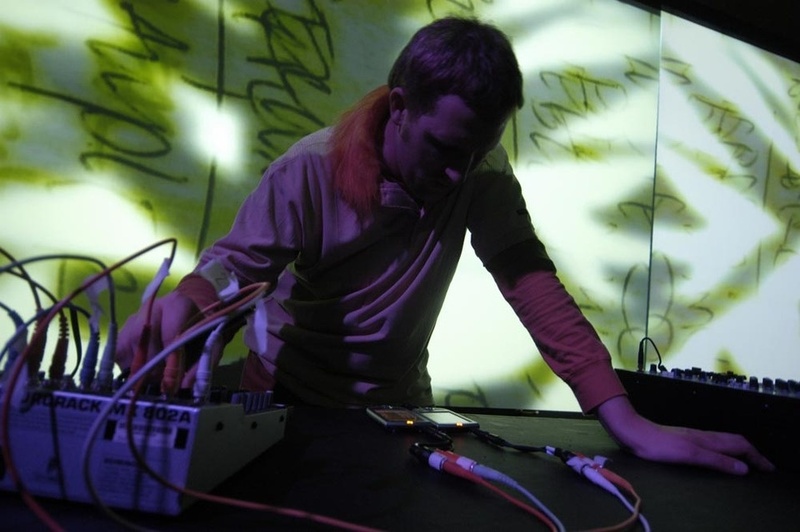 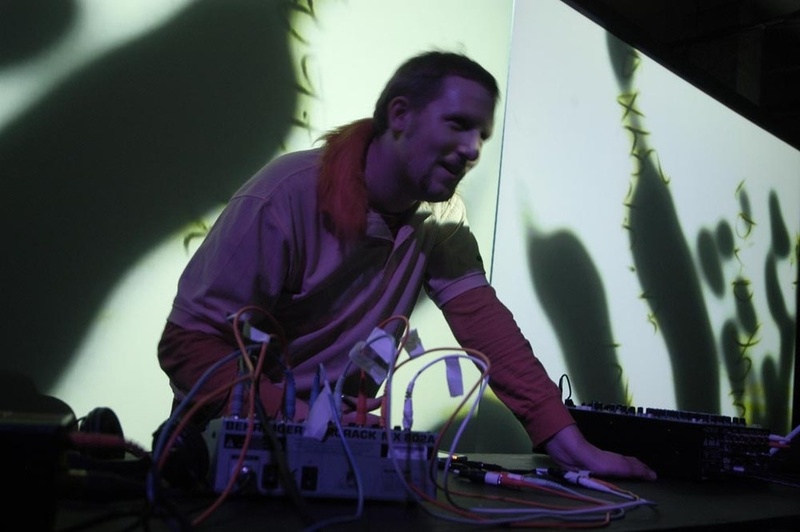 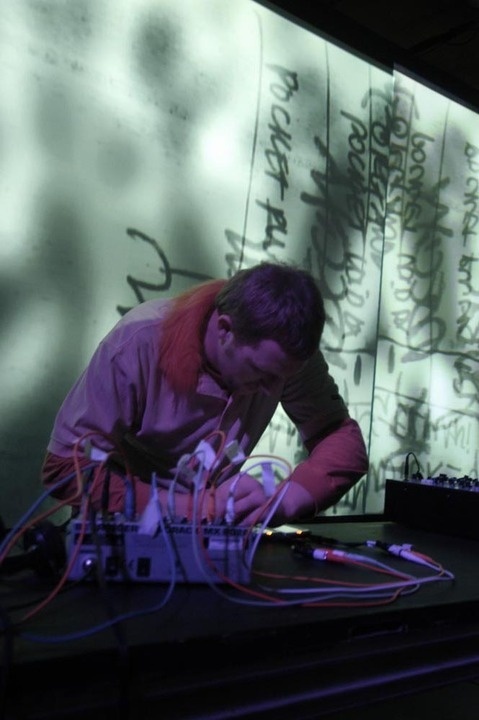 The program begins with SZKIEVE who, inspired by a post-industrial aesthetic formed by noise pollution and mechanical sounds, serves up stray rhythms characterized as sometimes organic and sometimes melodic.